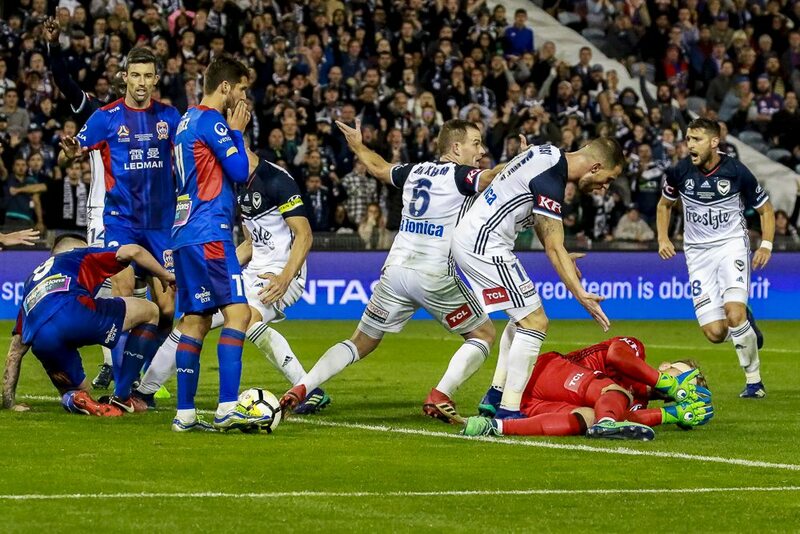 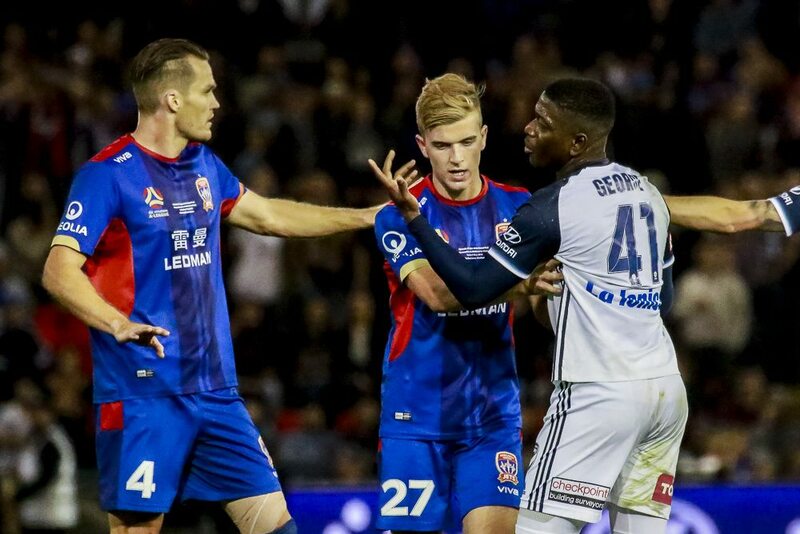 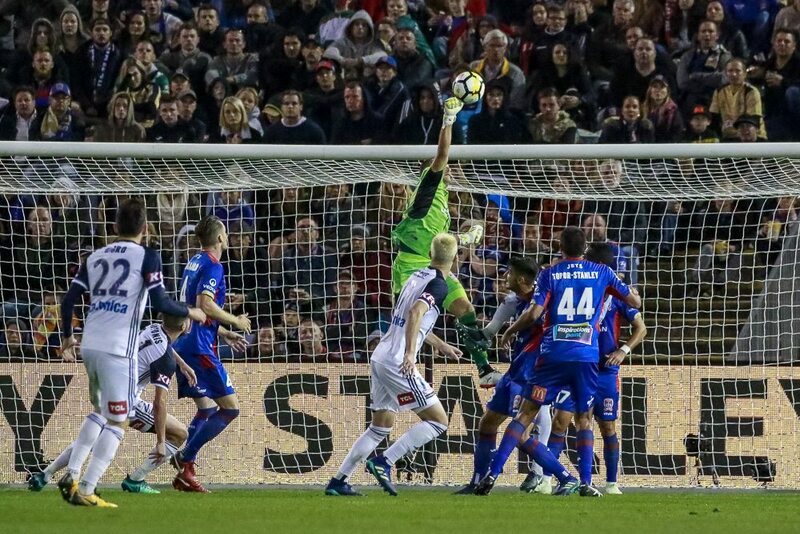 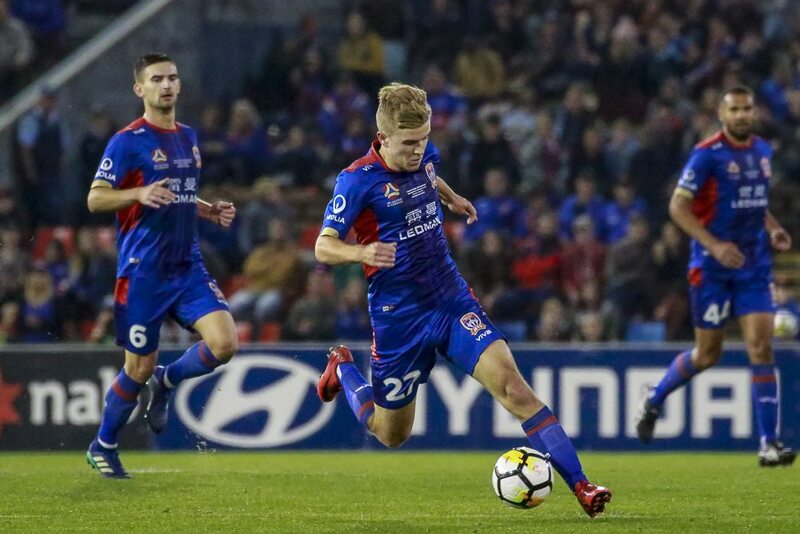 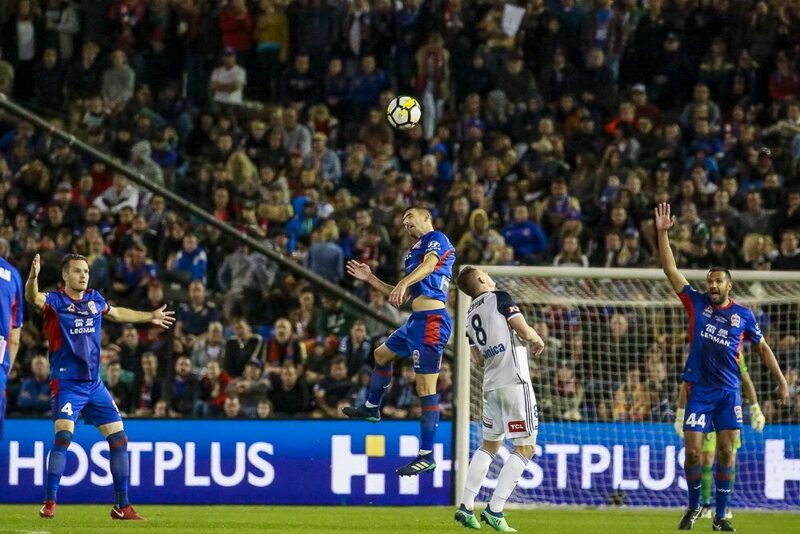 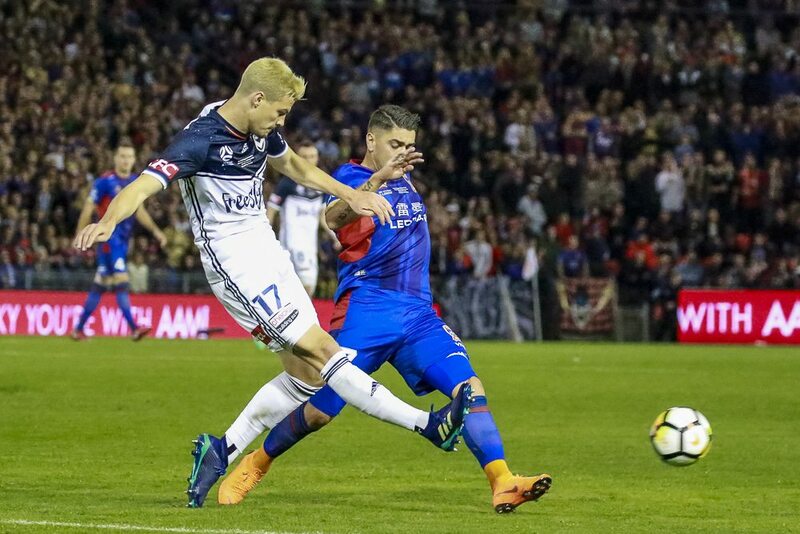 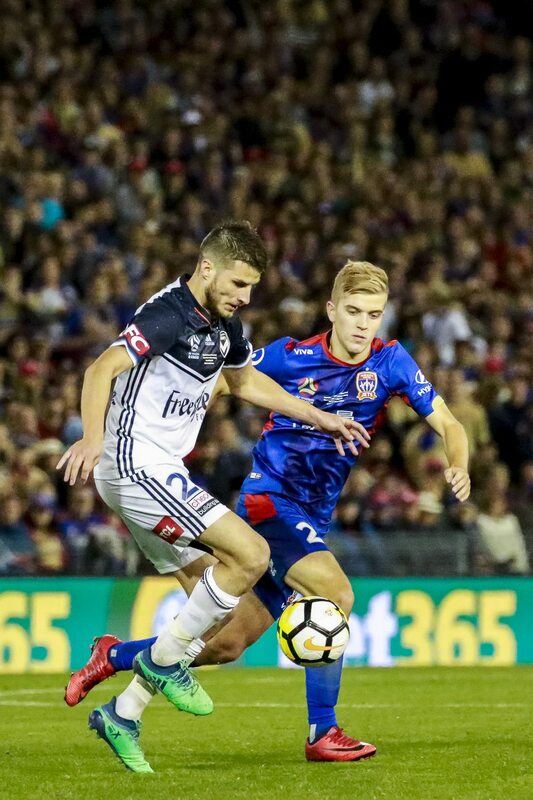 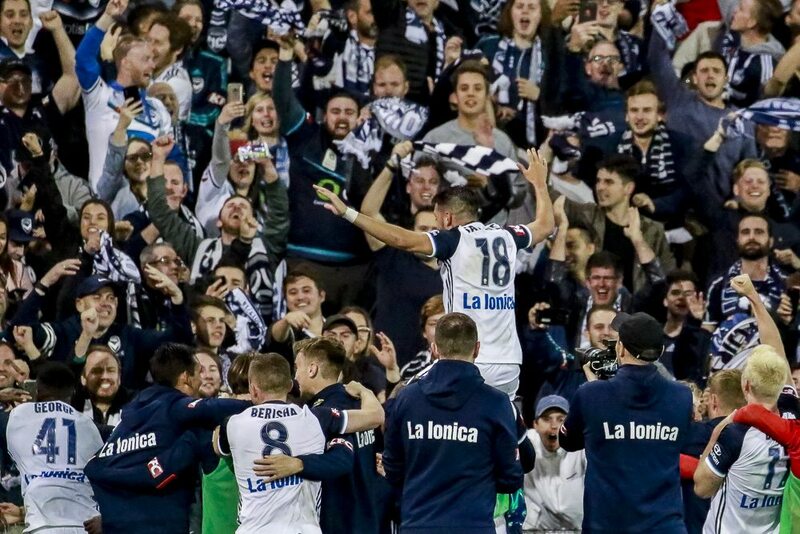 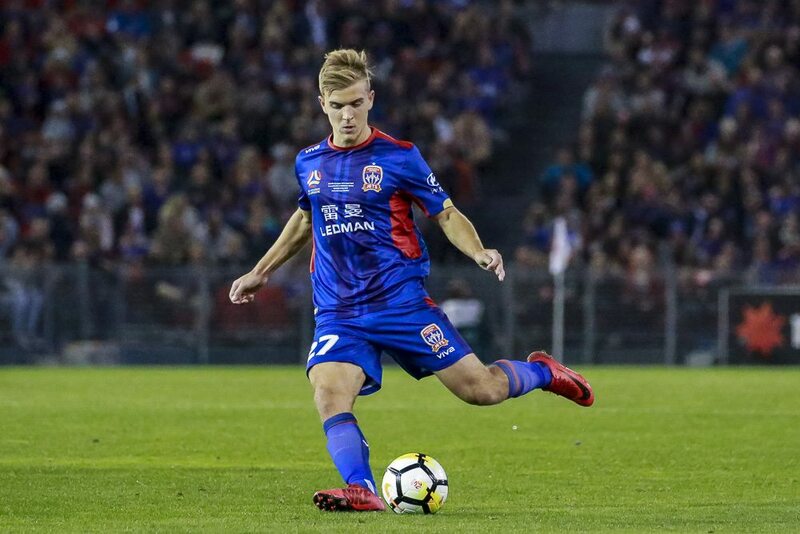 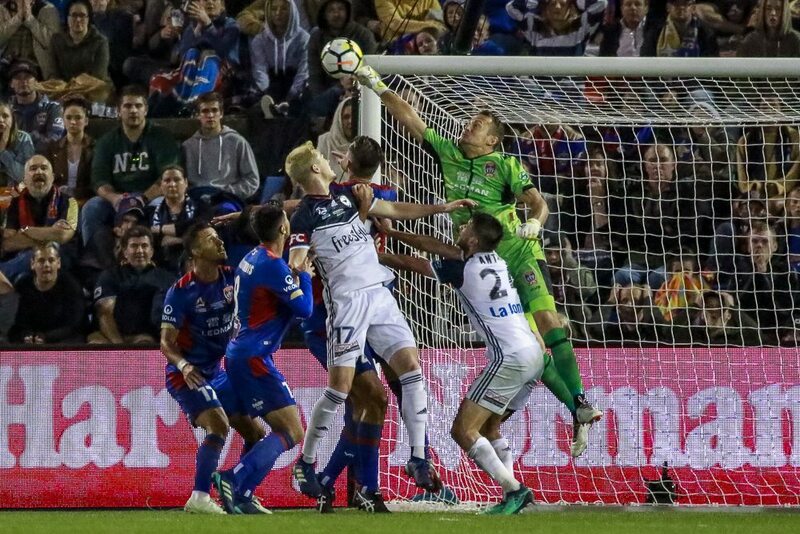 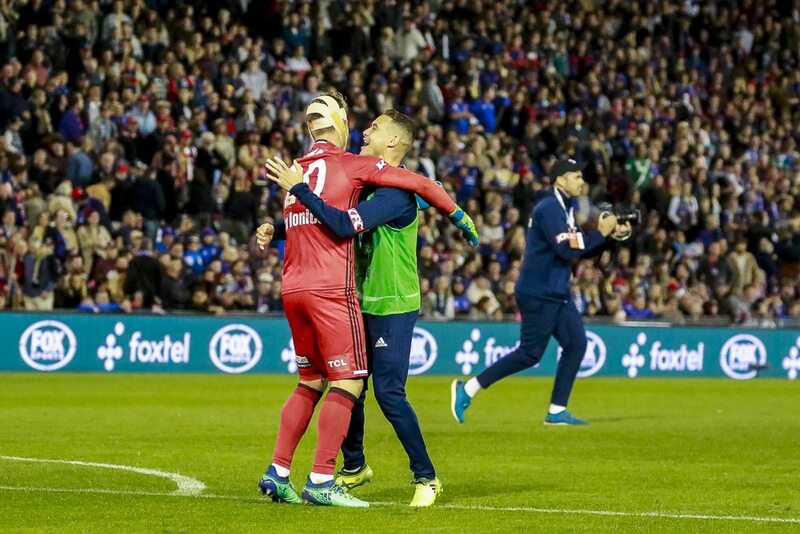 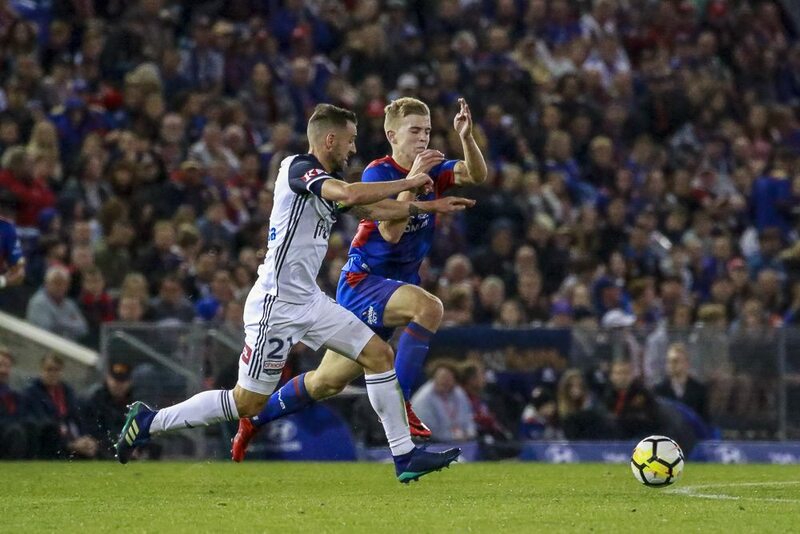 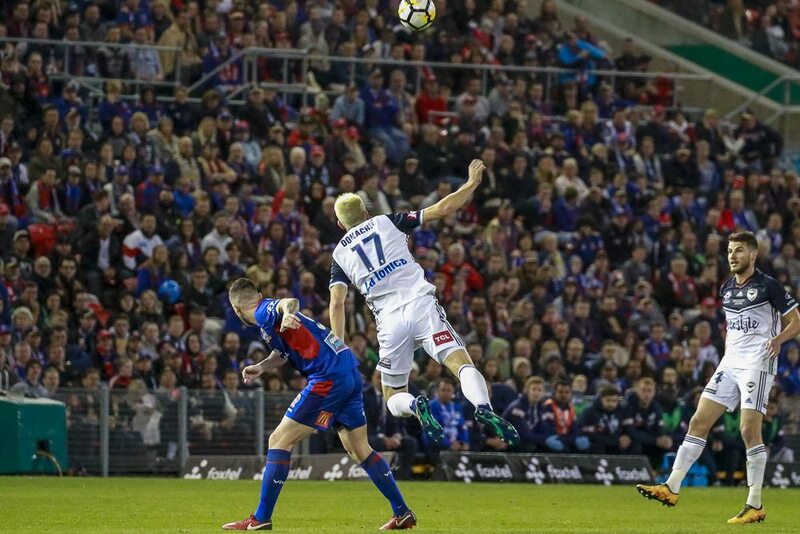 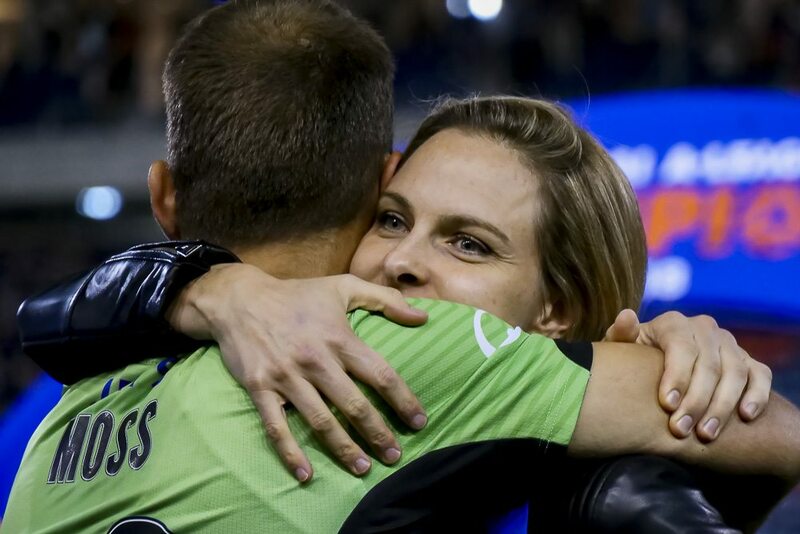 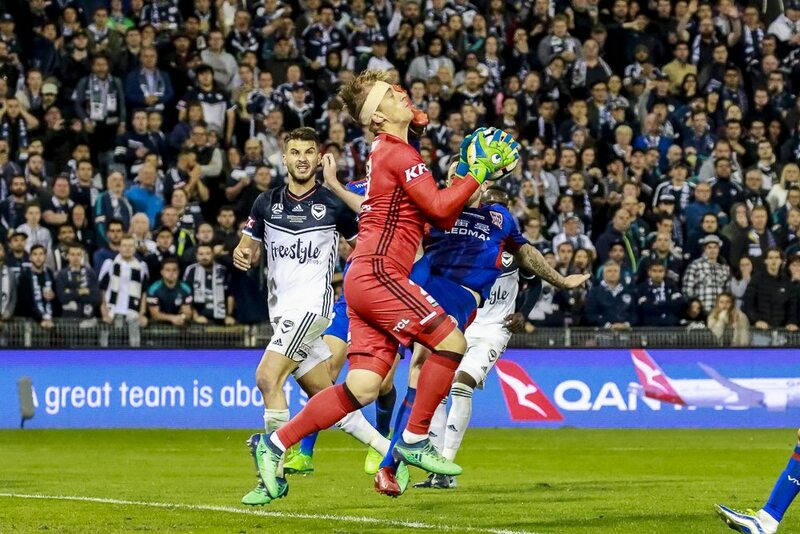 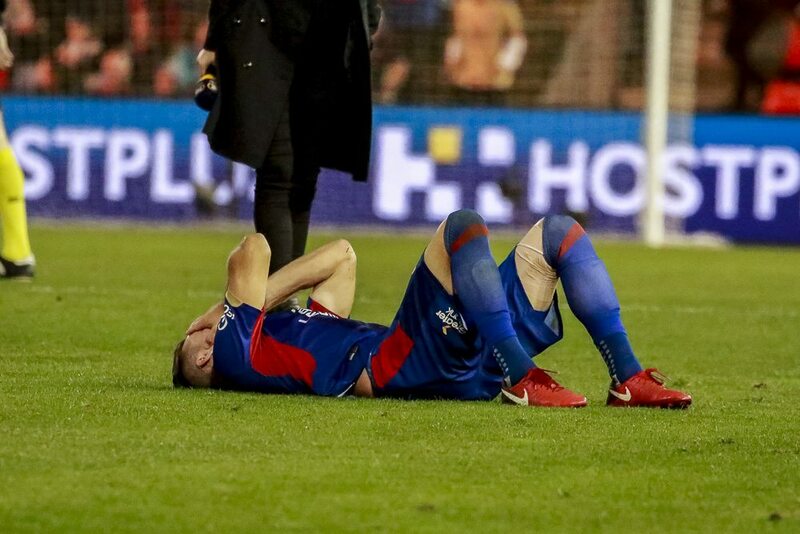 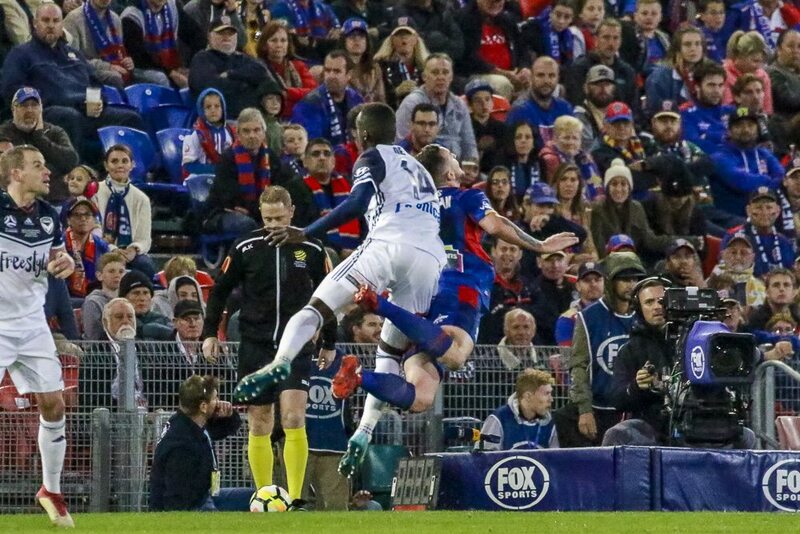 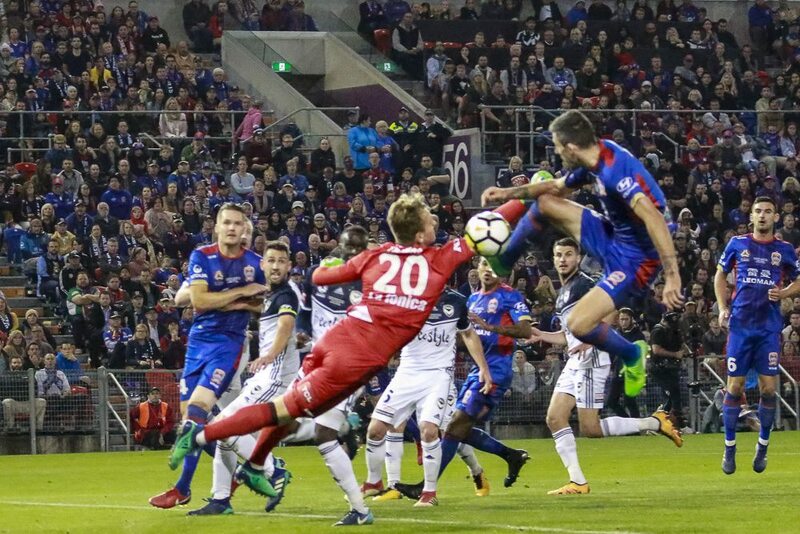 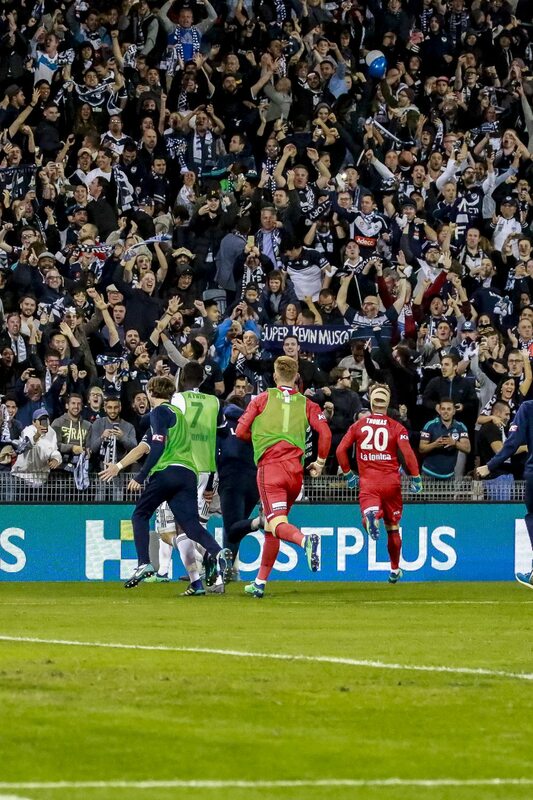 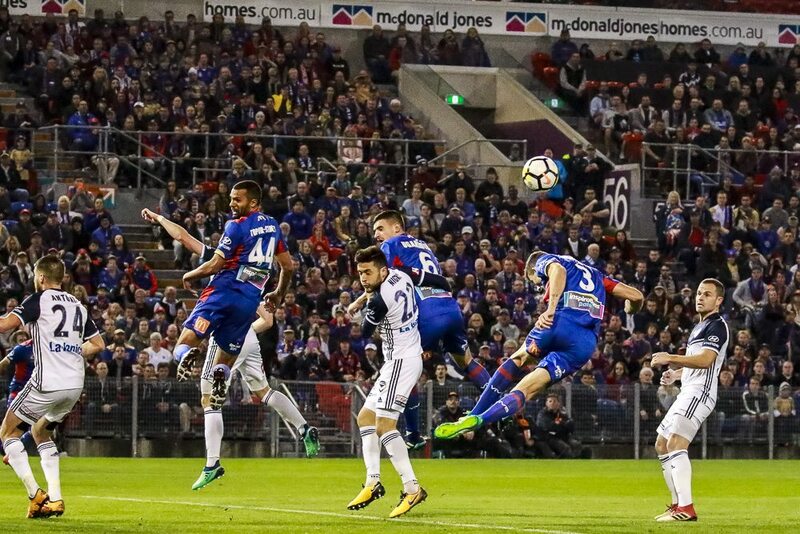 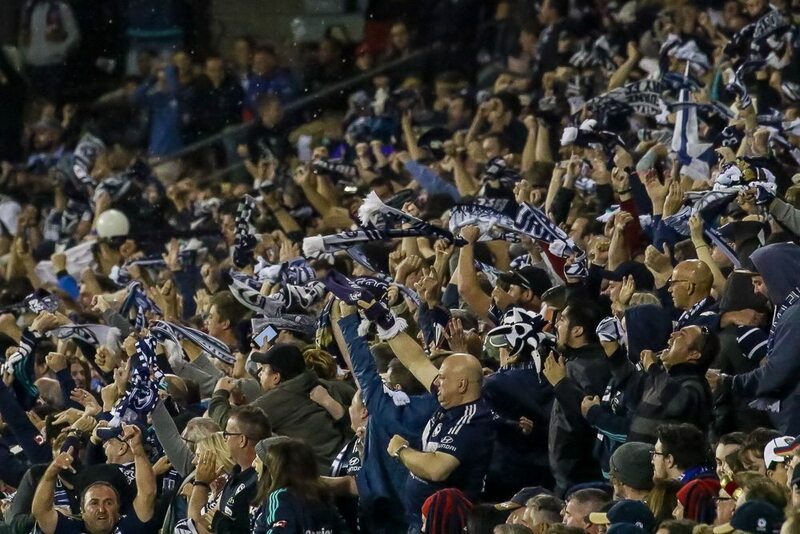 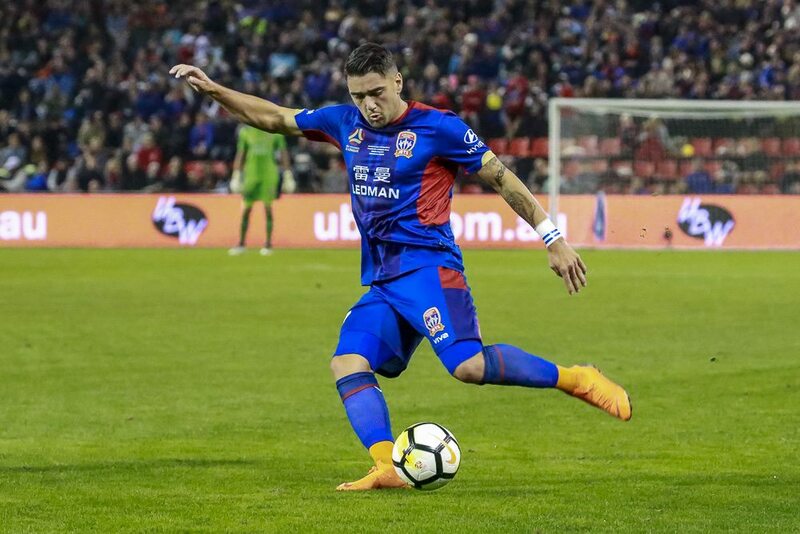 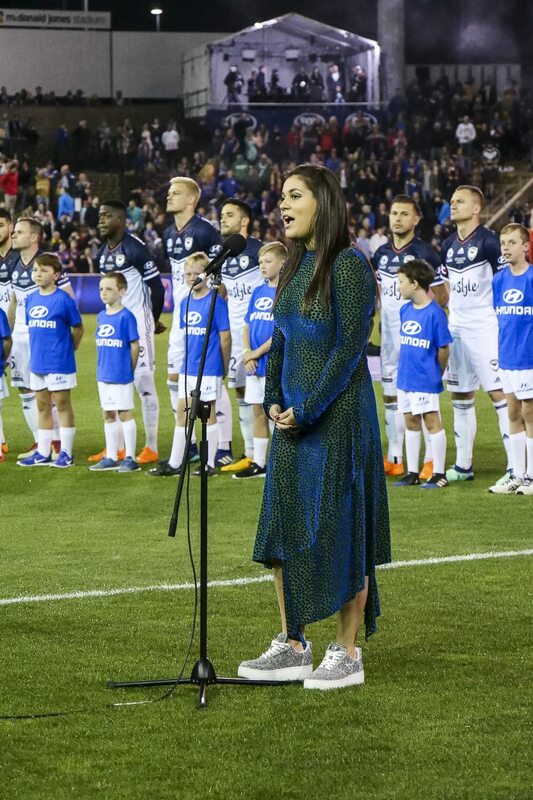 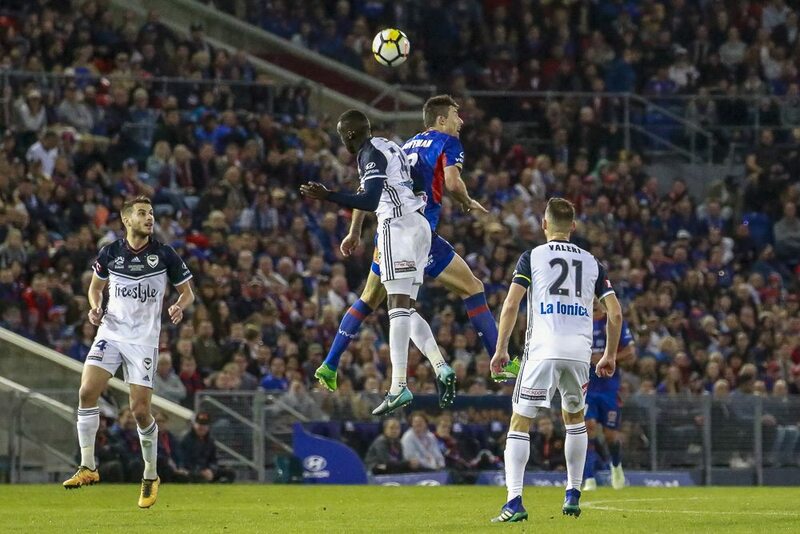 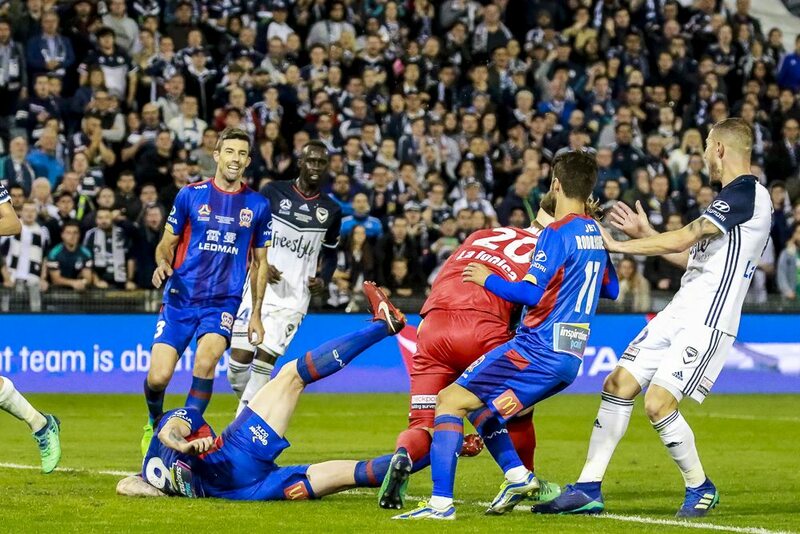 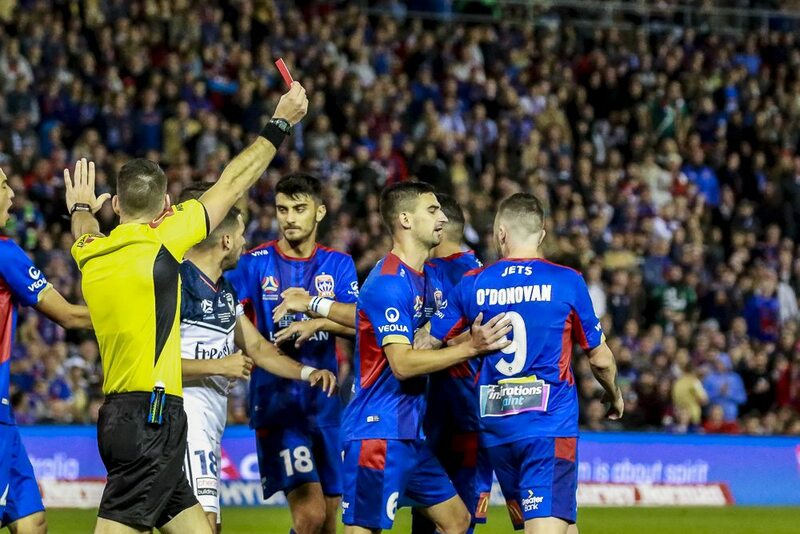 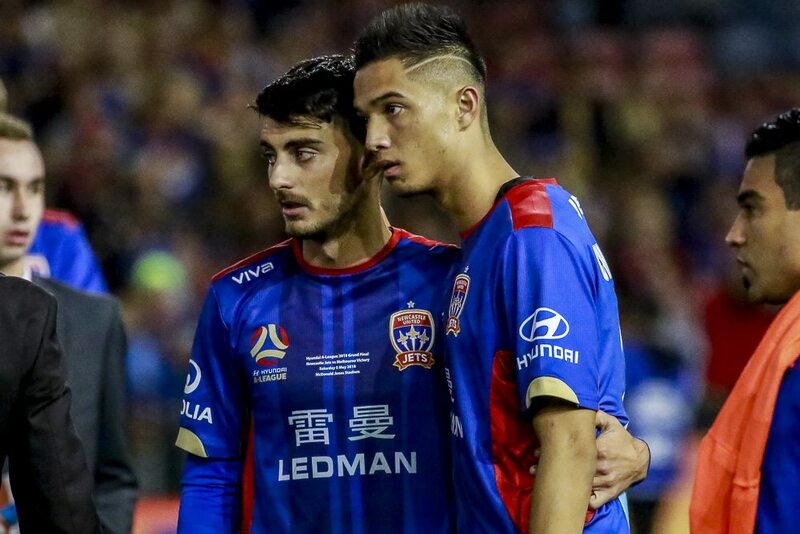 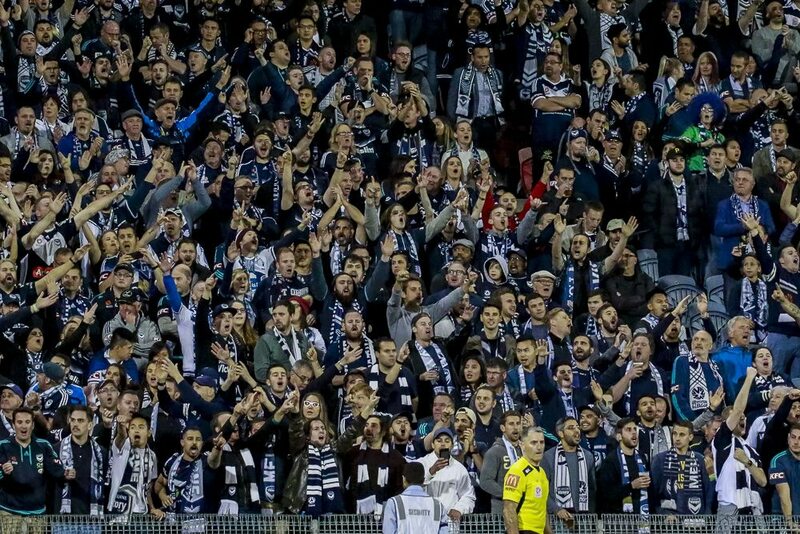 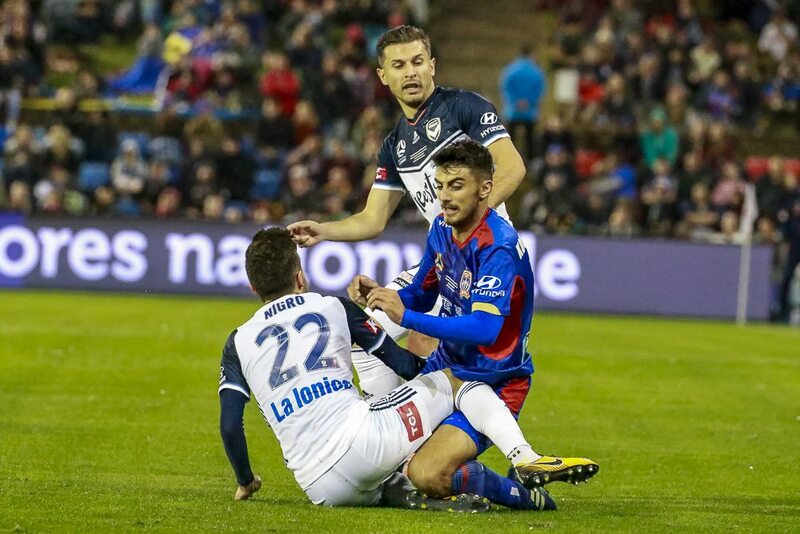 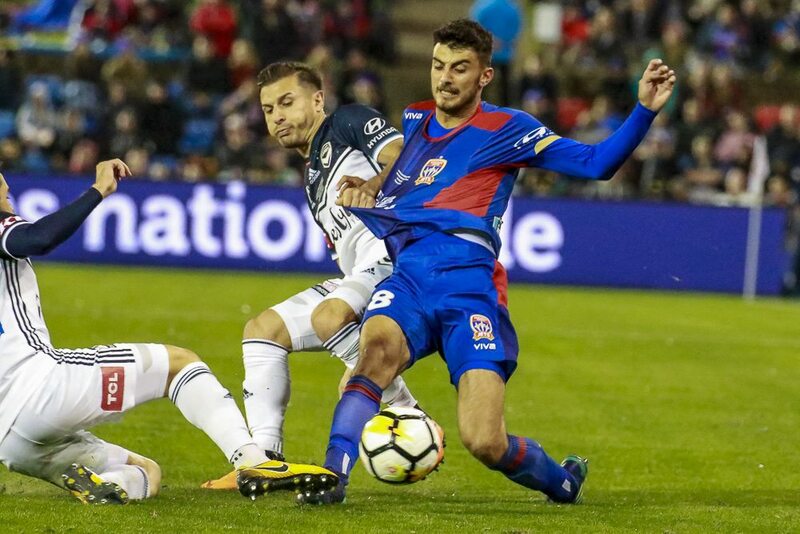 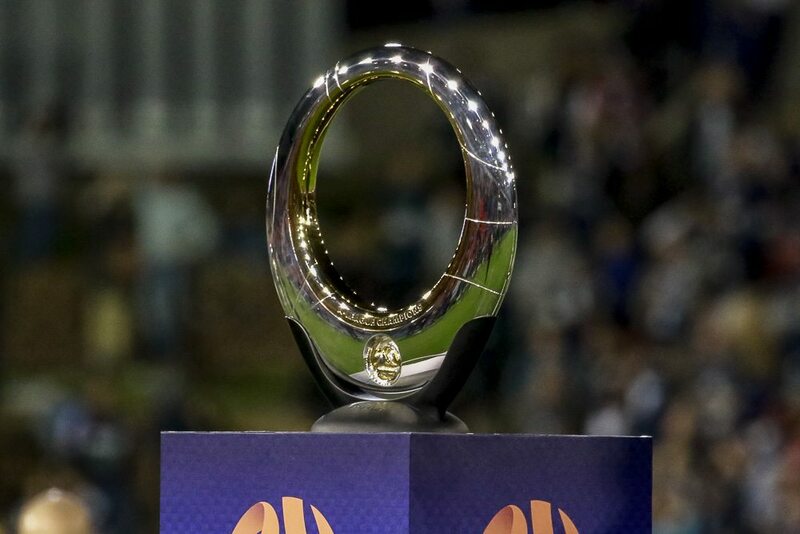 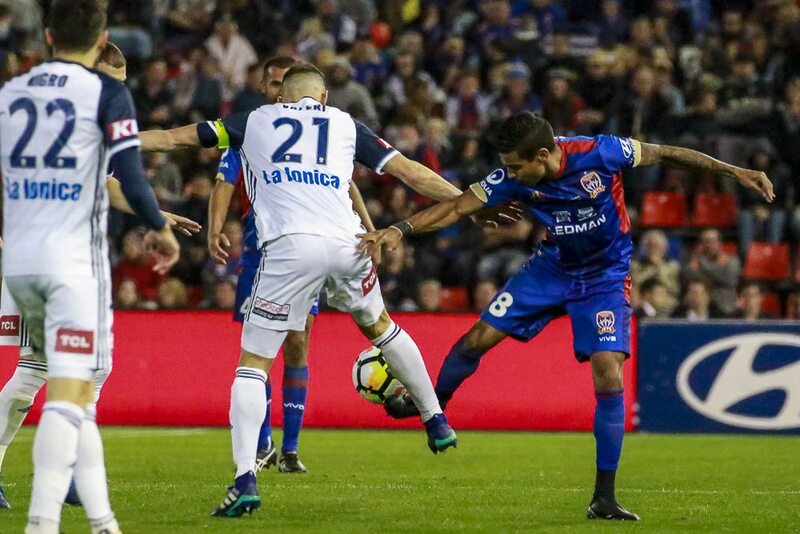 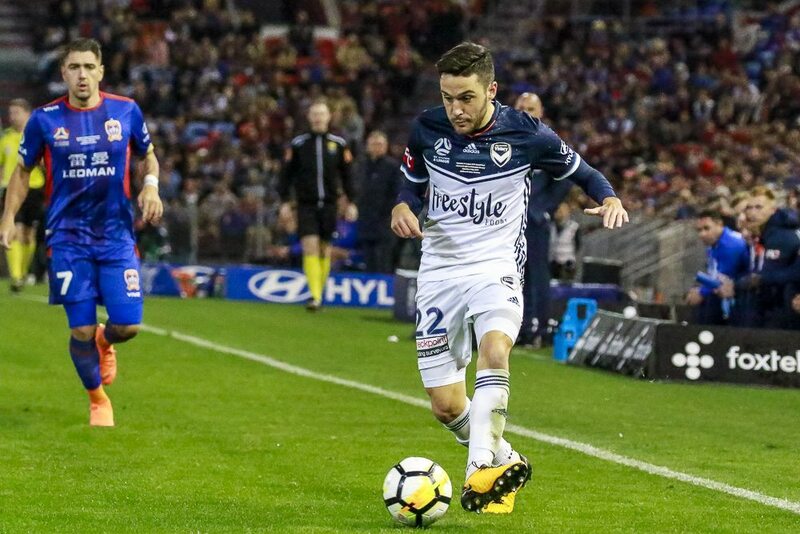 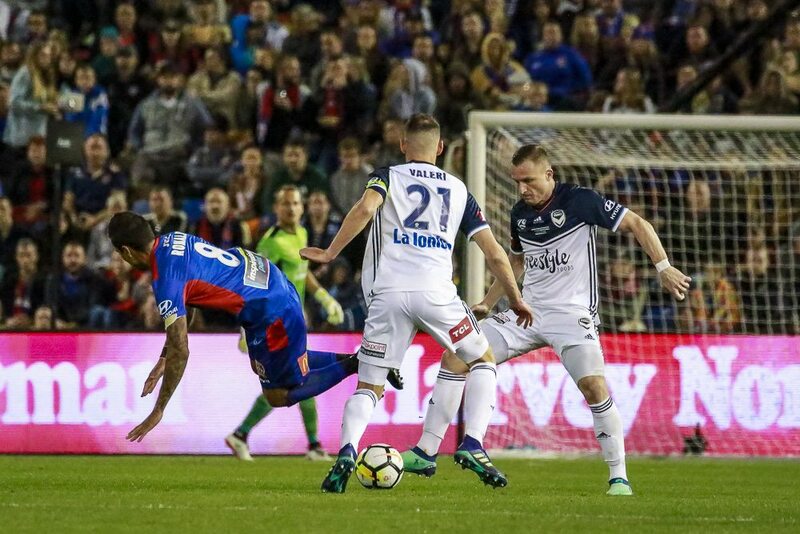 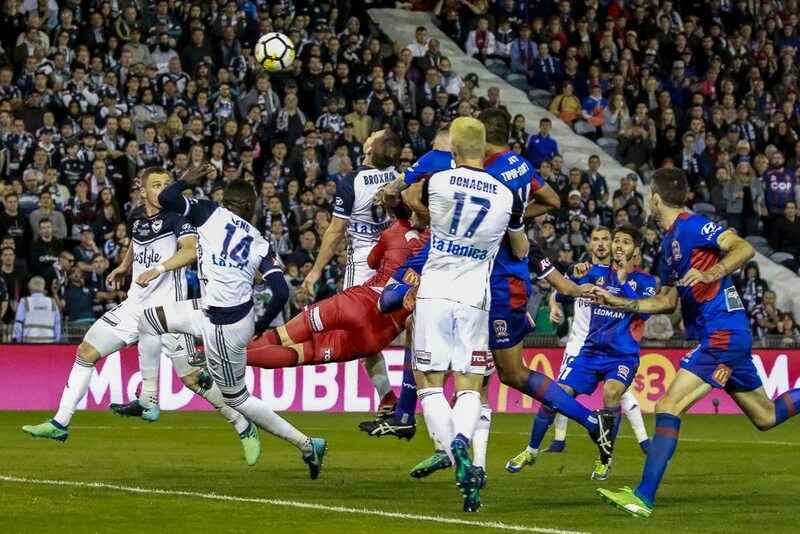 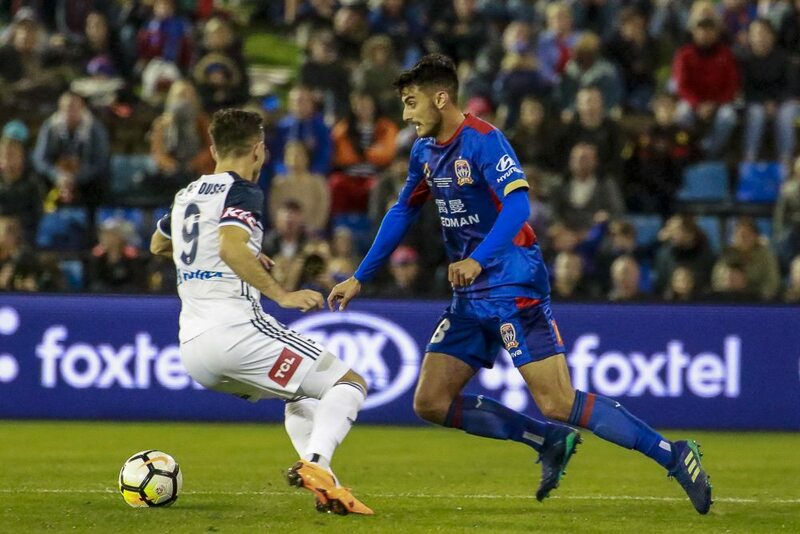 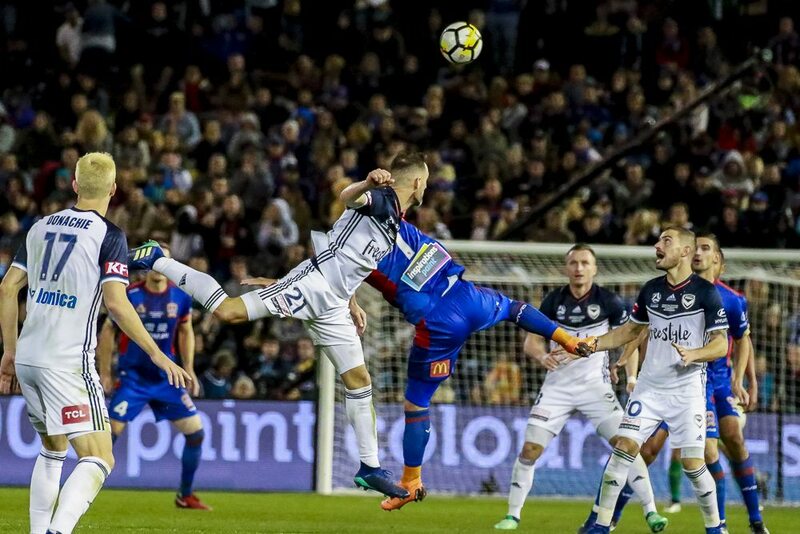 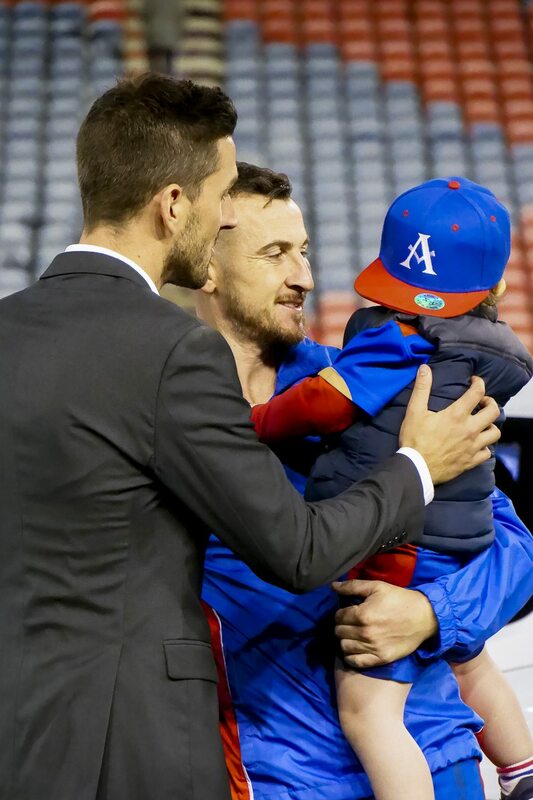 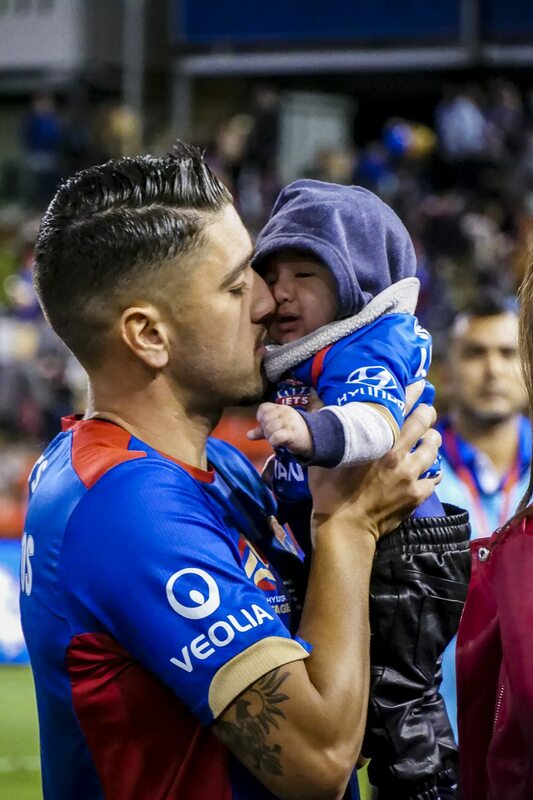 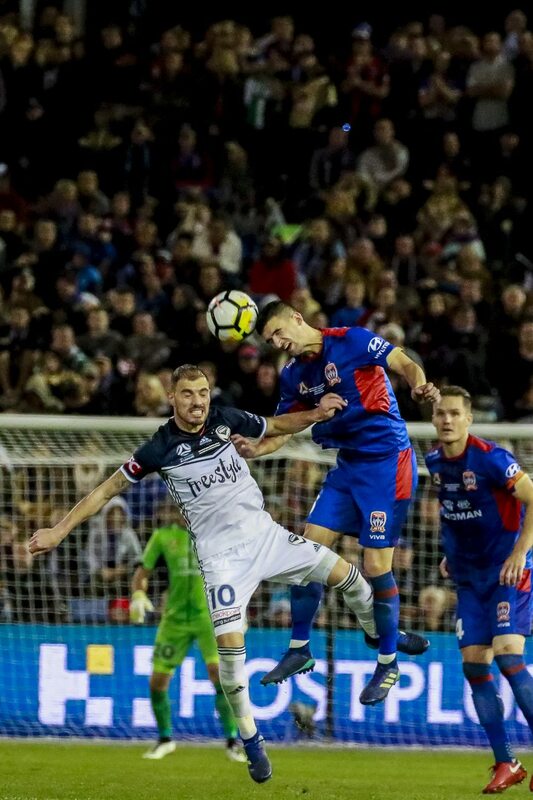 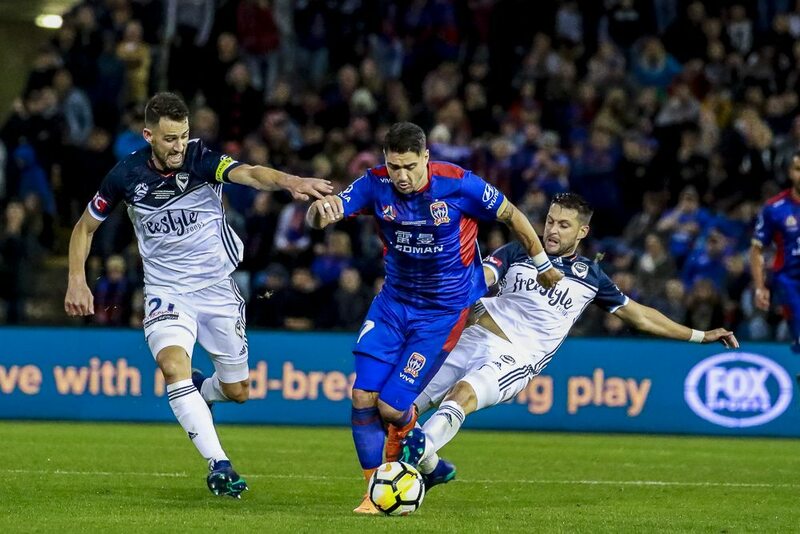 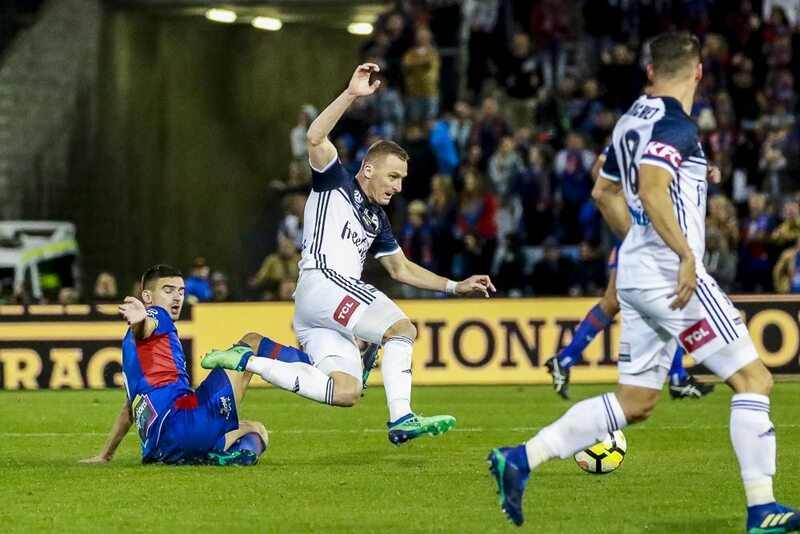 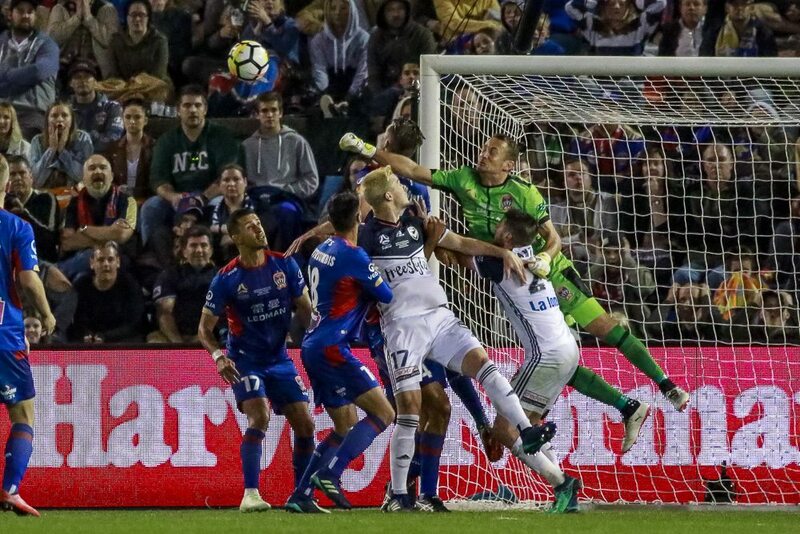 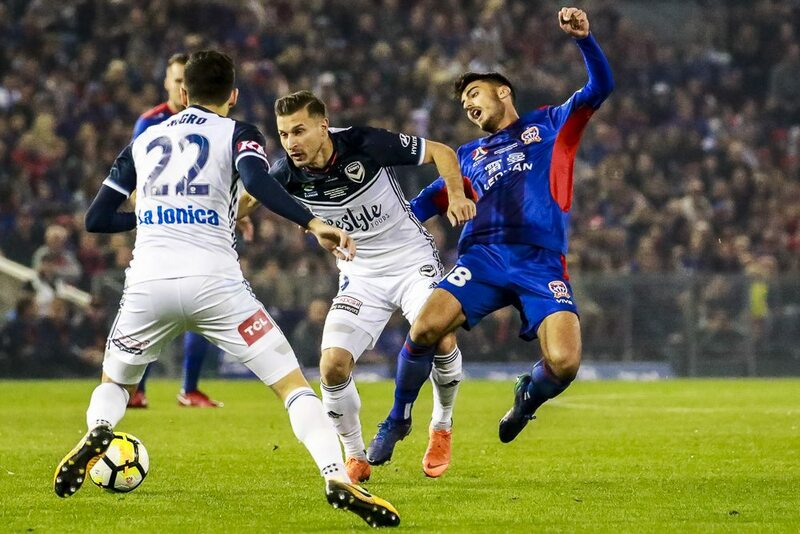 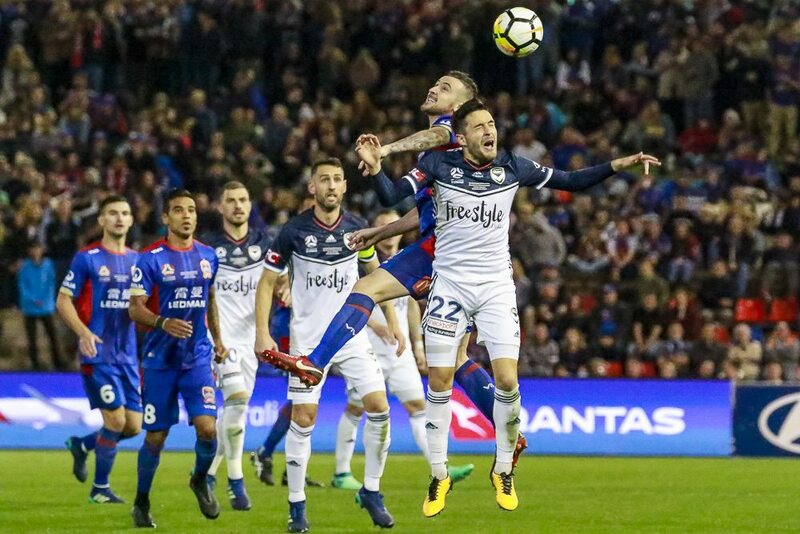 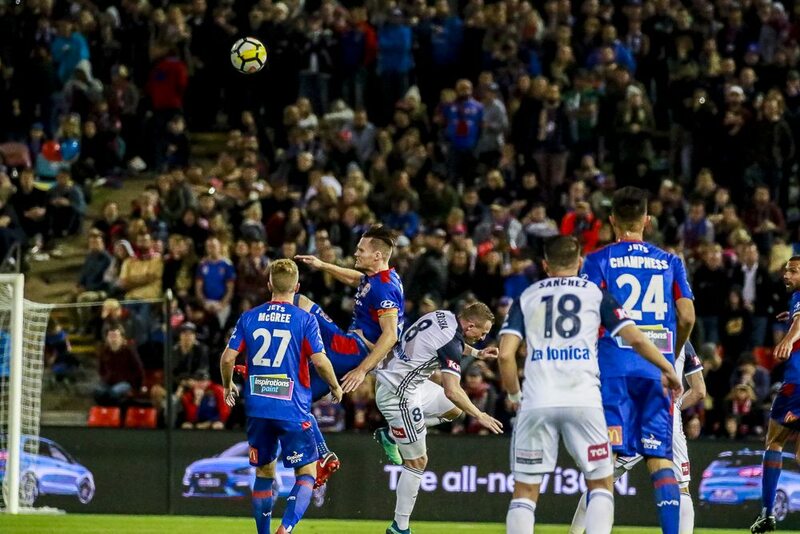 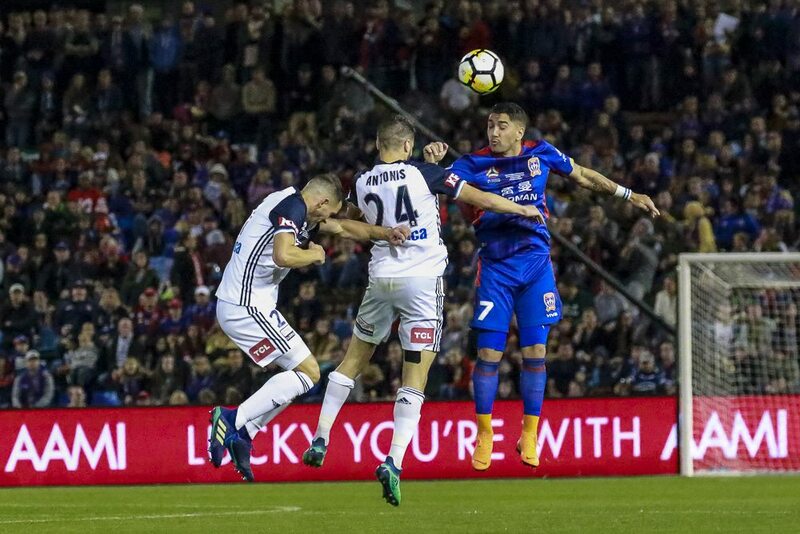 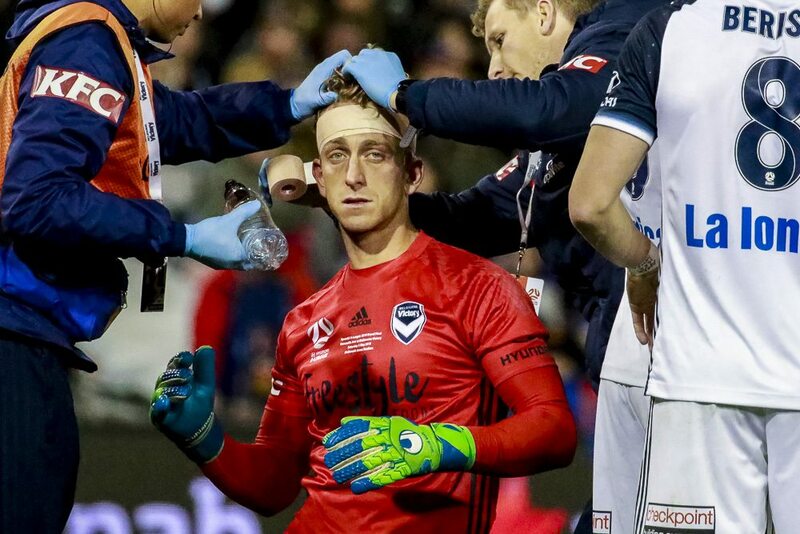 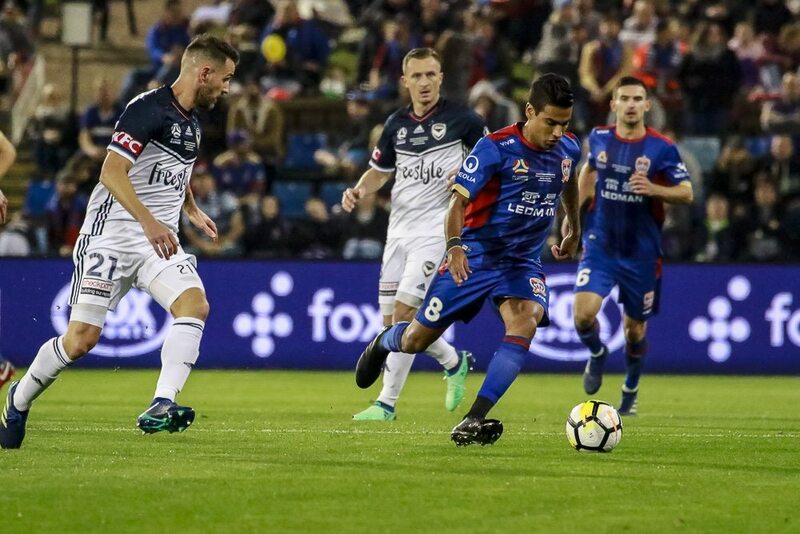 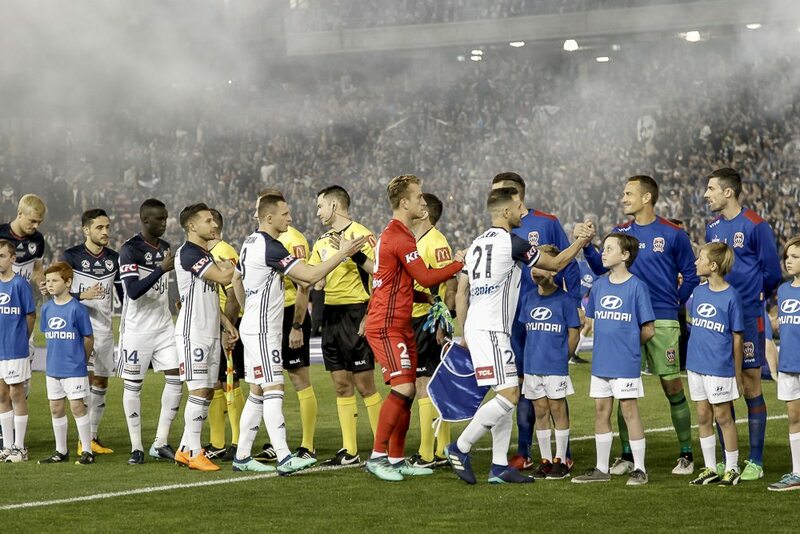 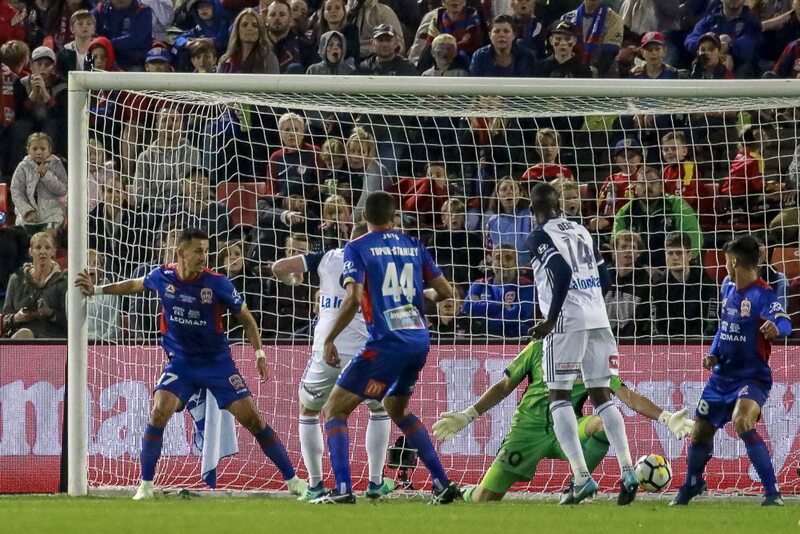 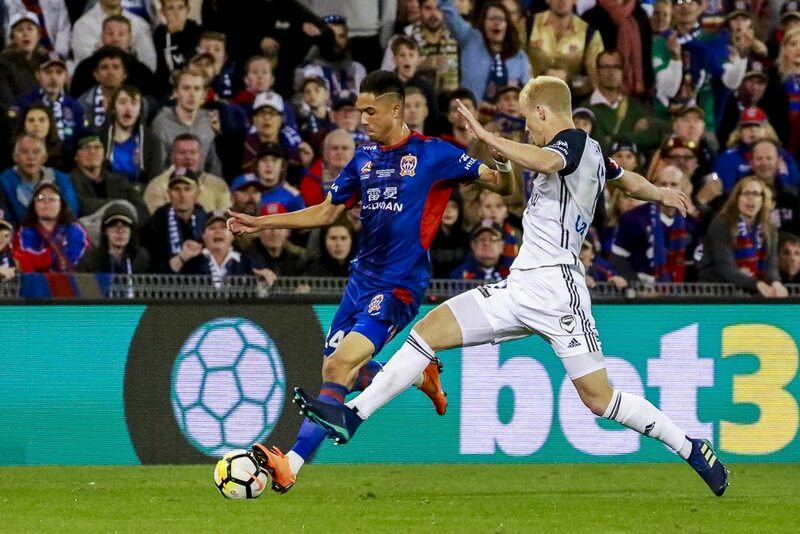 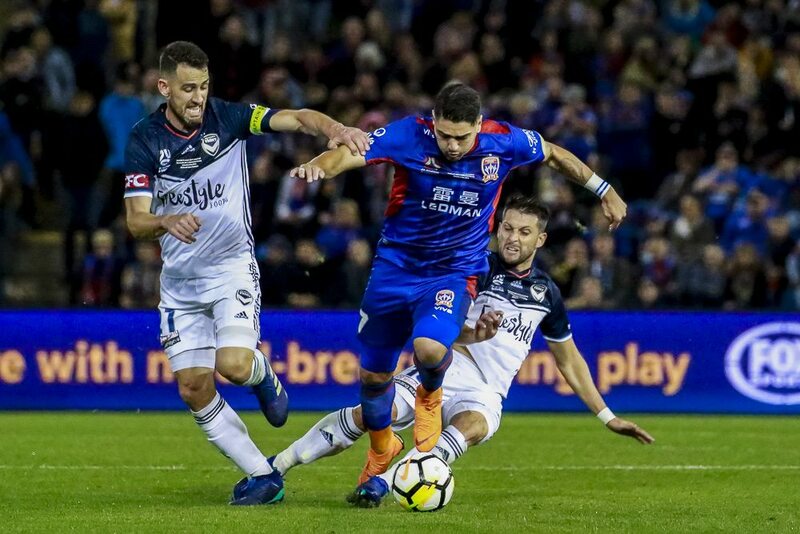 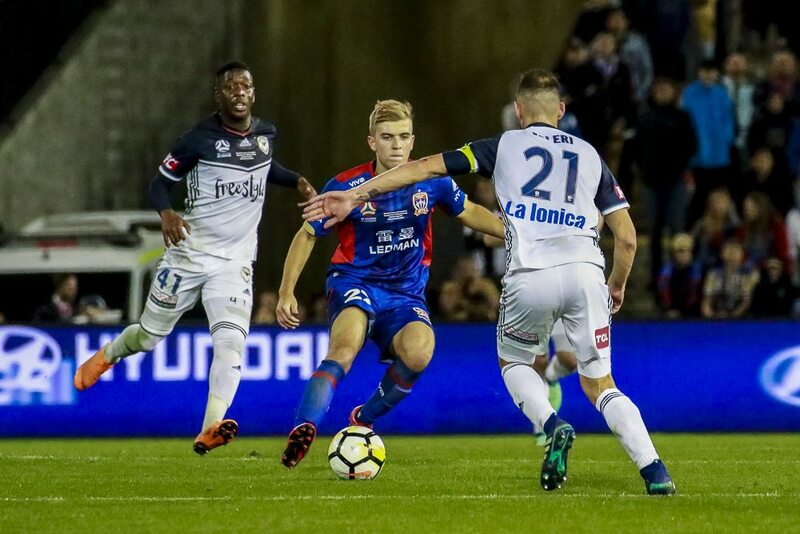 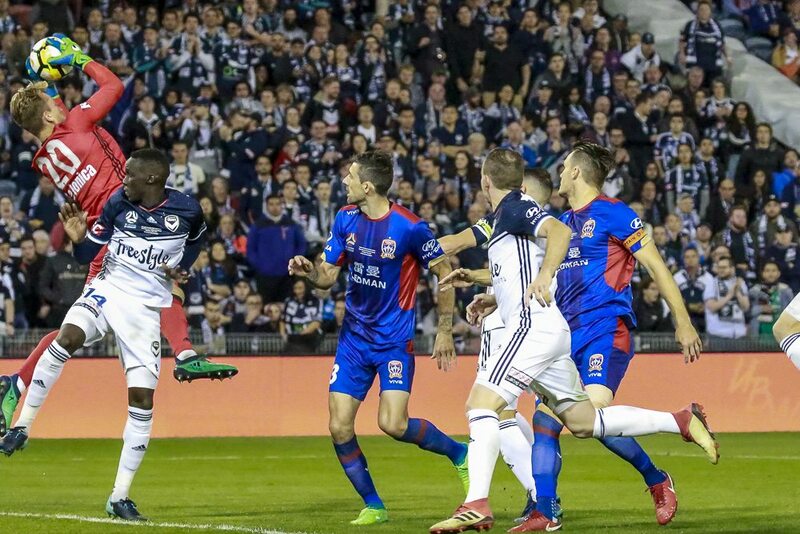 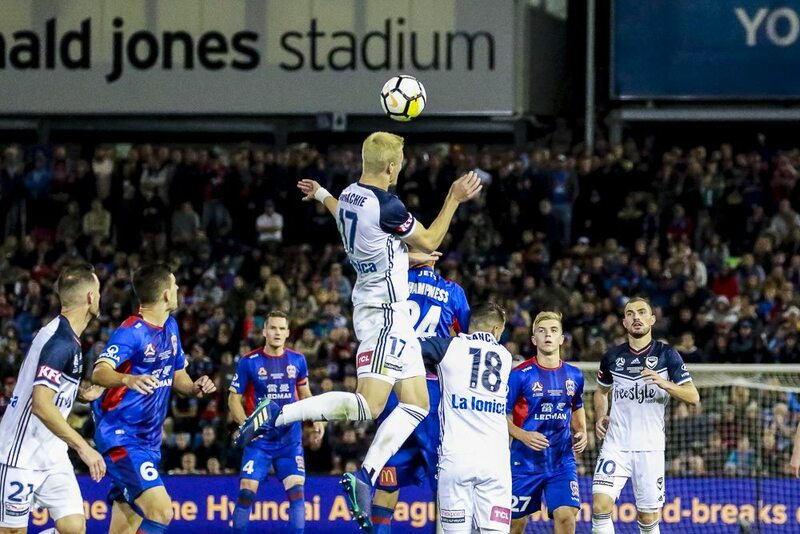 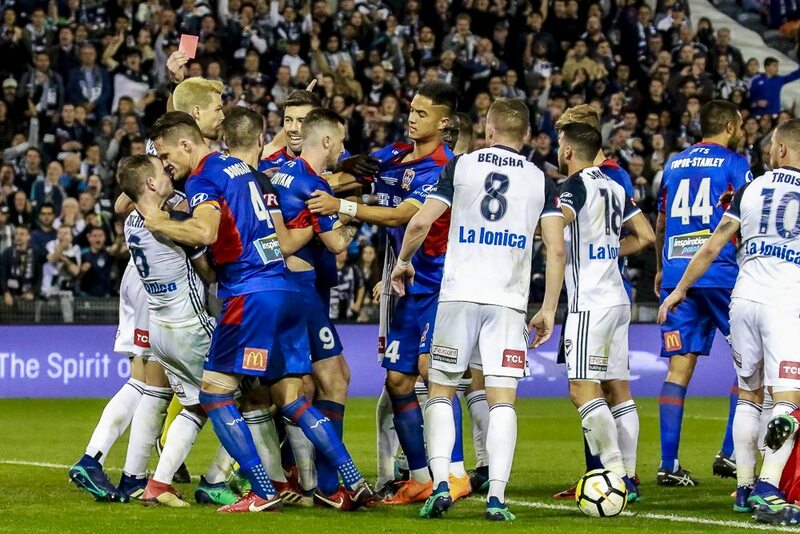 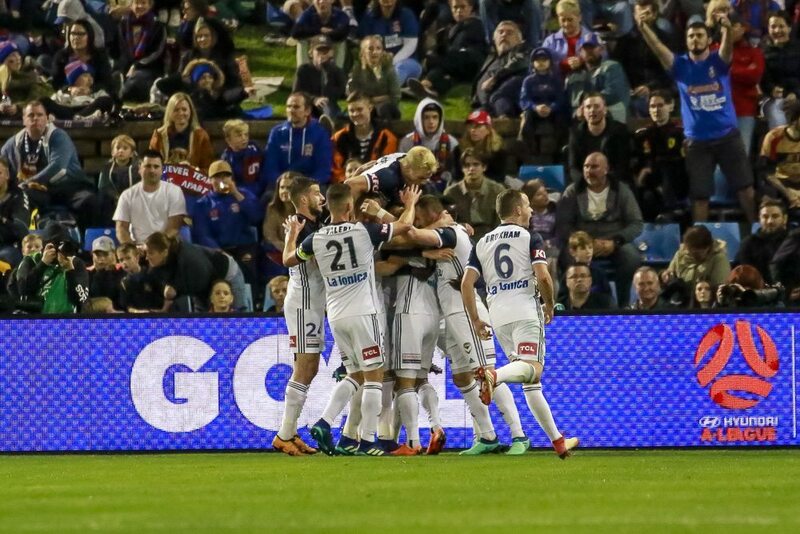 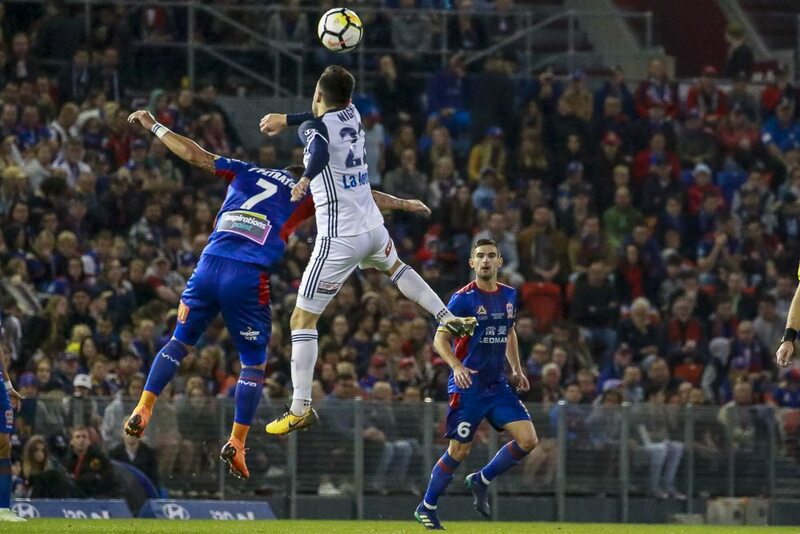 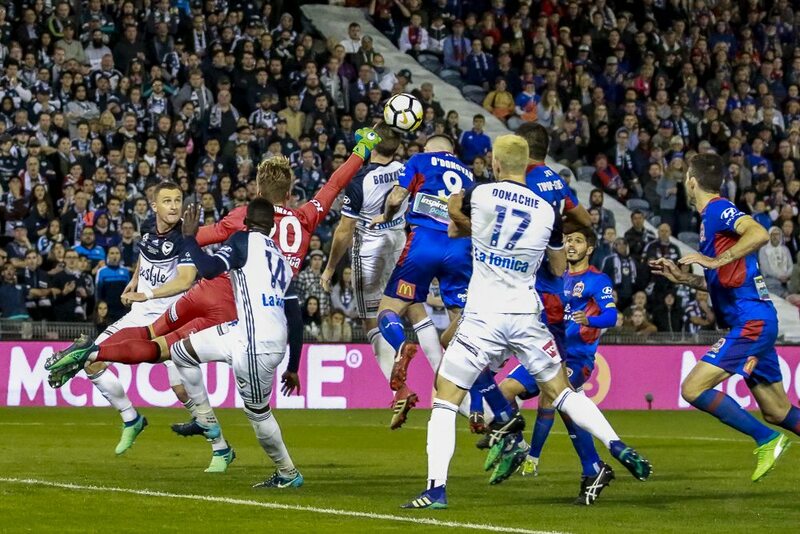 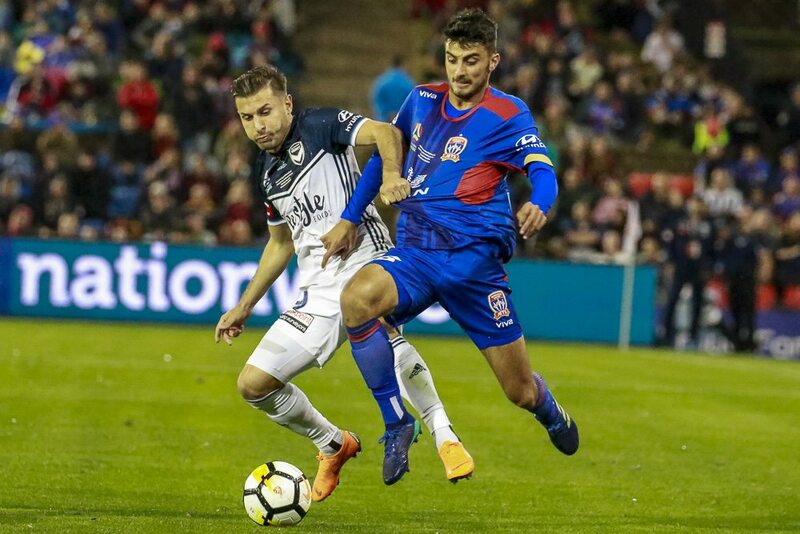 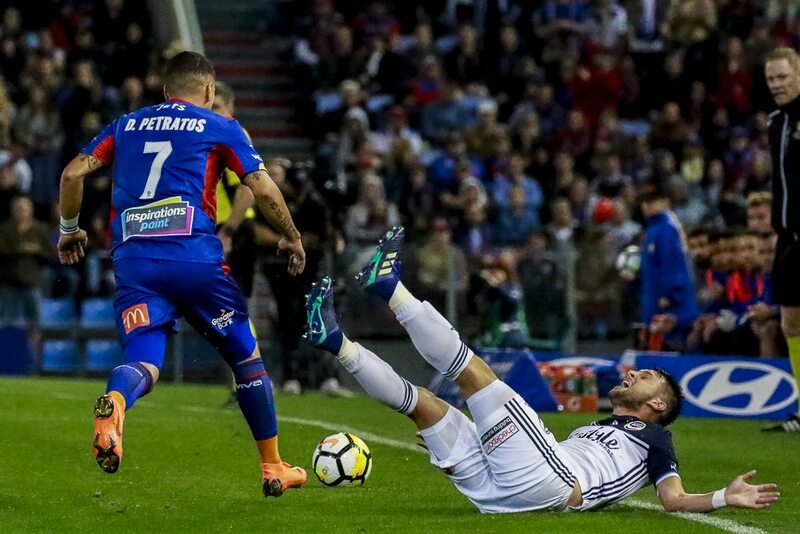 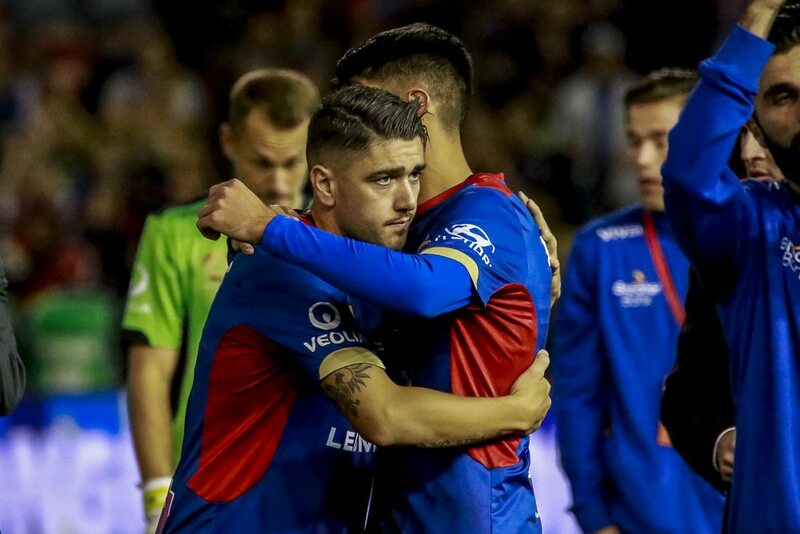 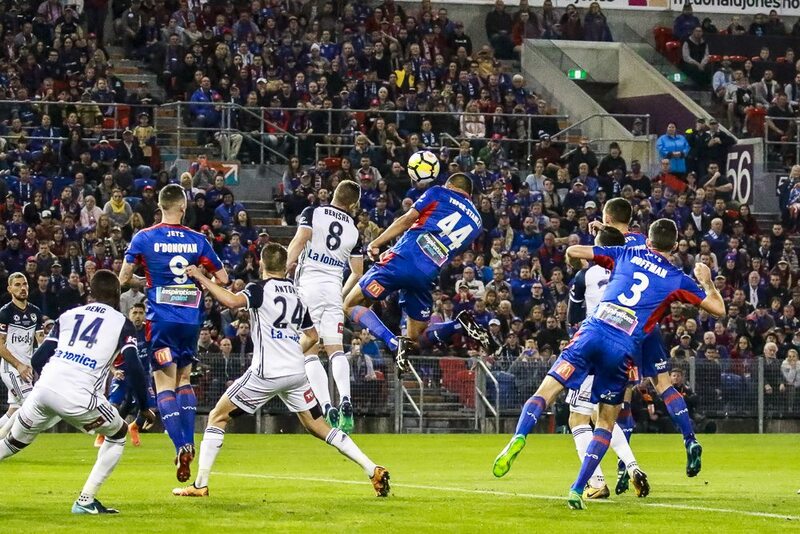 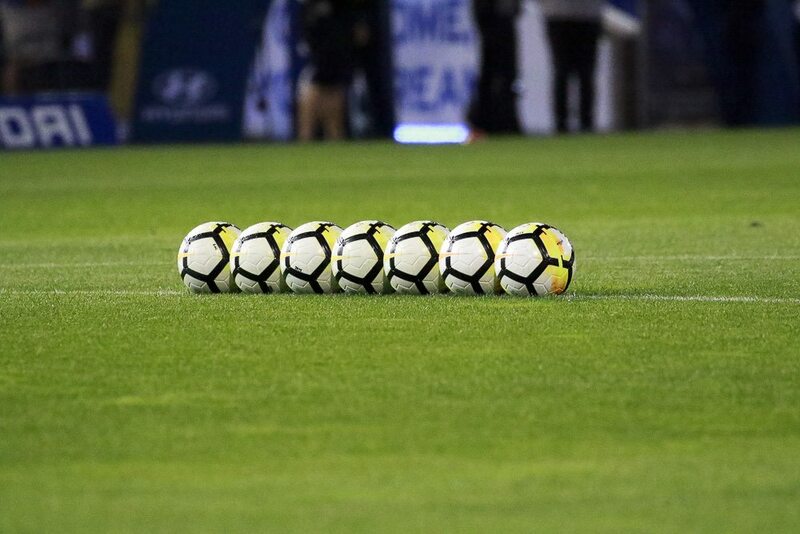 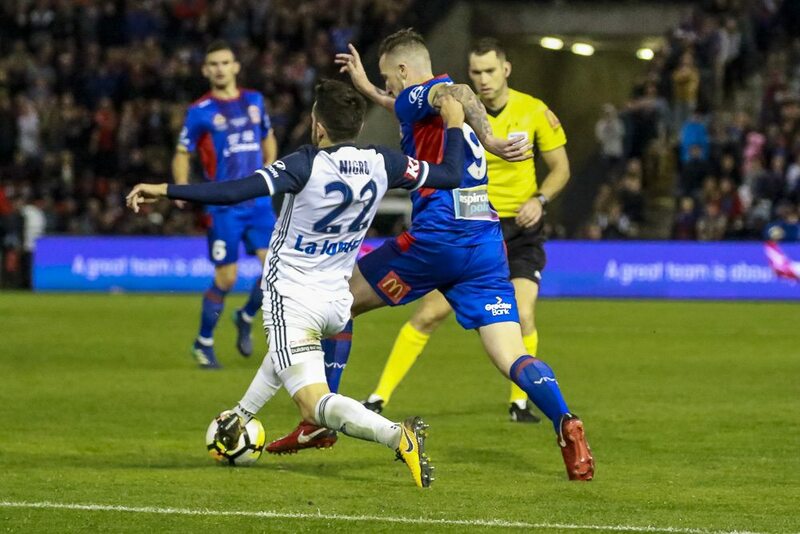 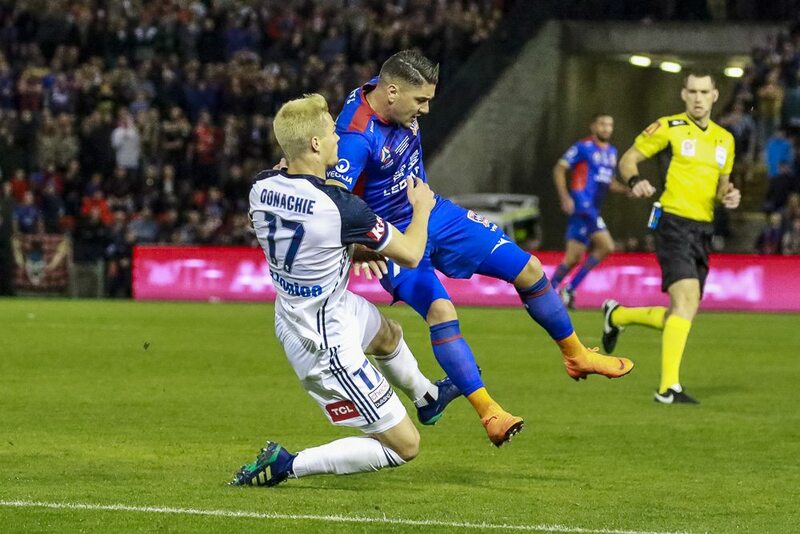 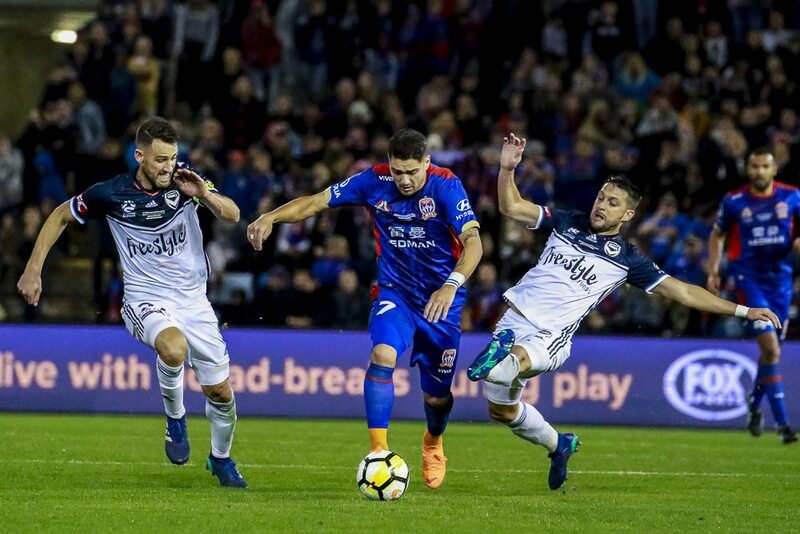 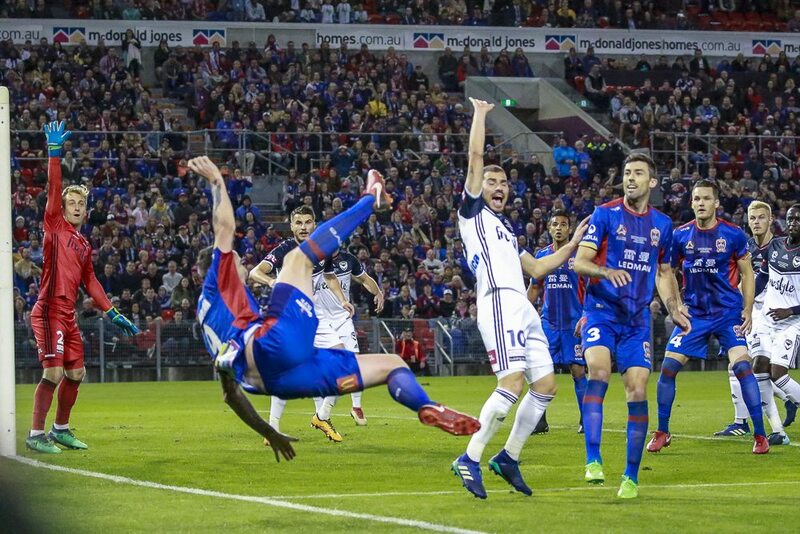 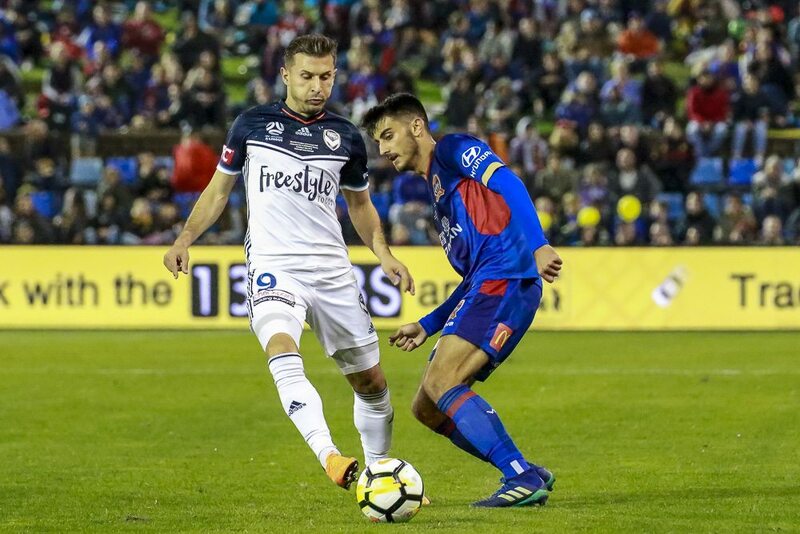 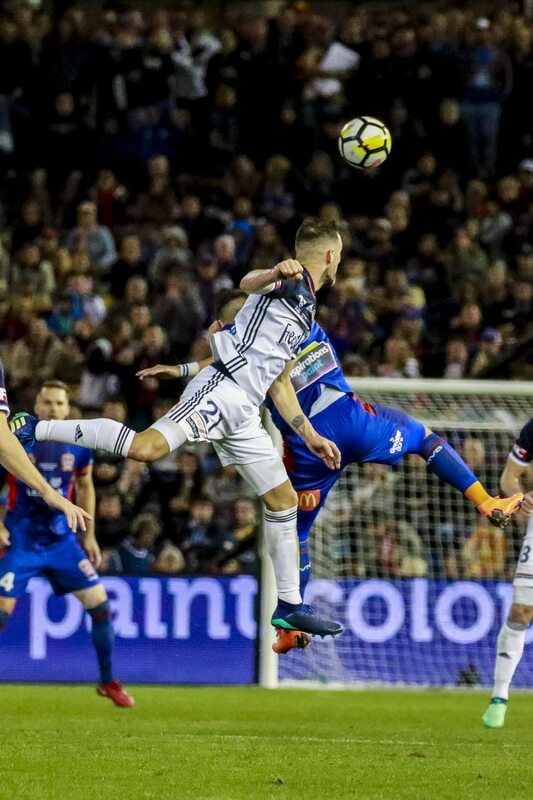 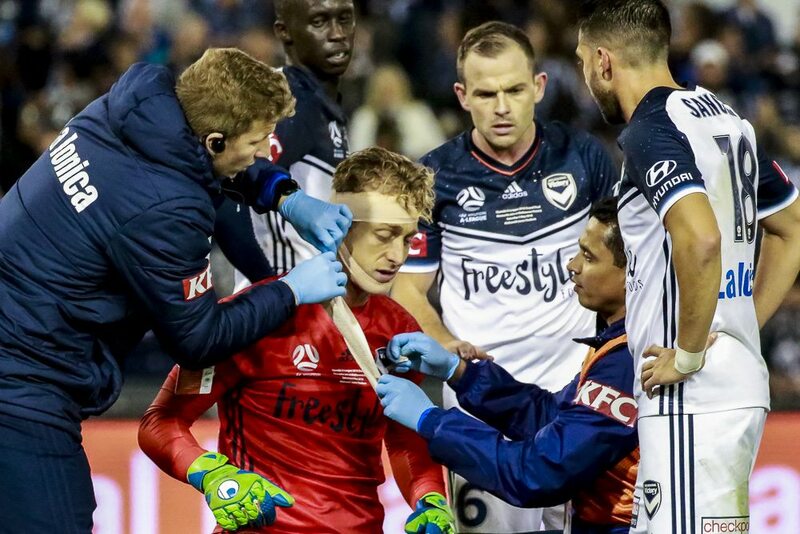 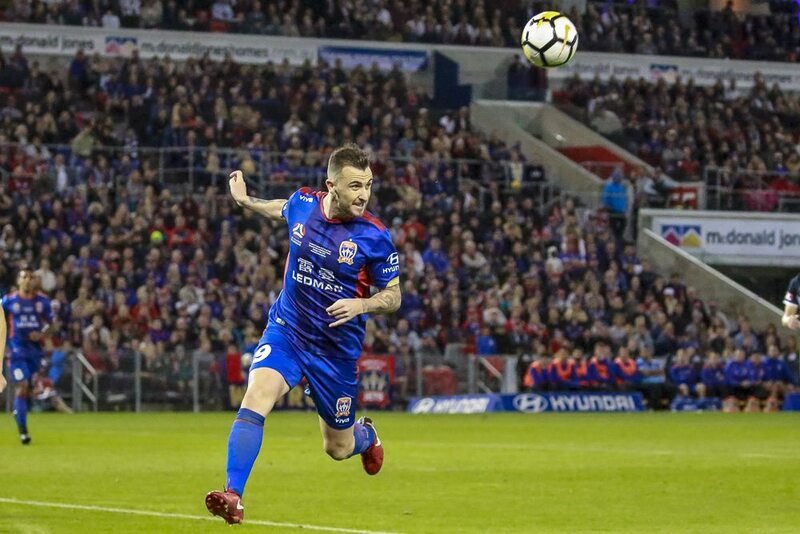 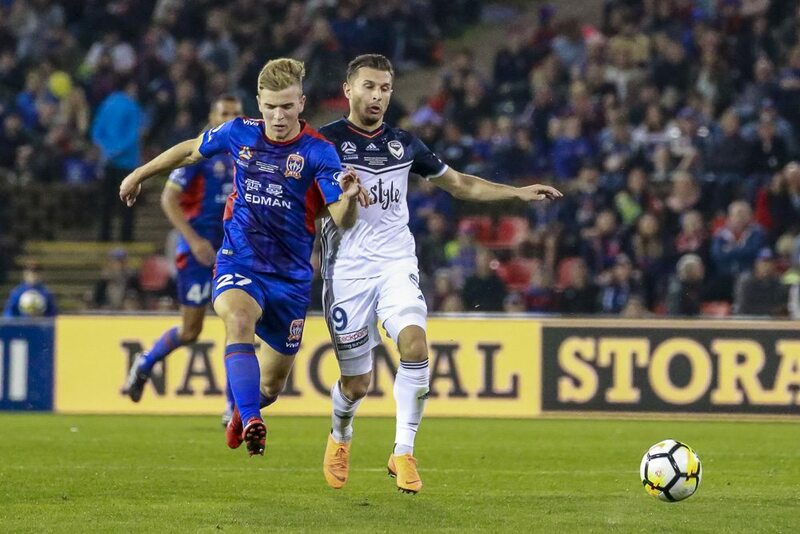 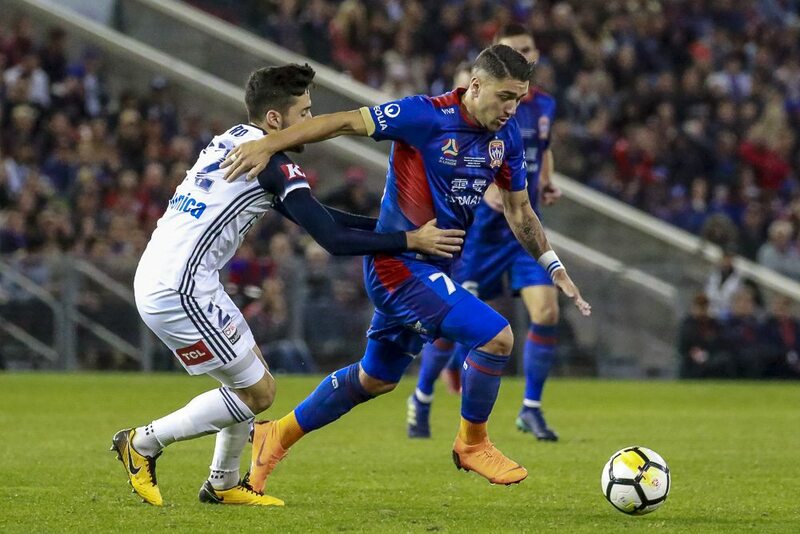 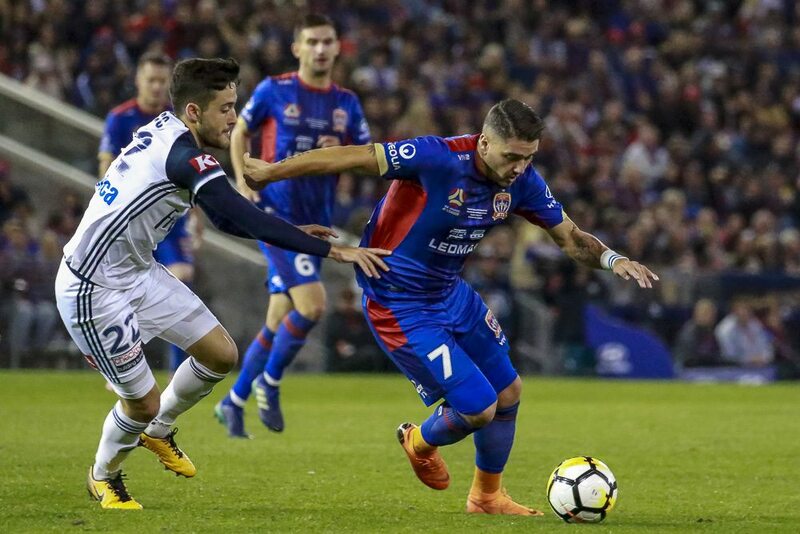 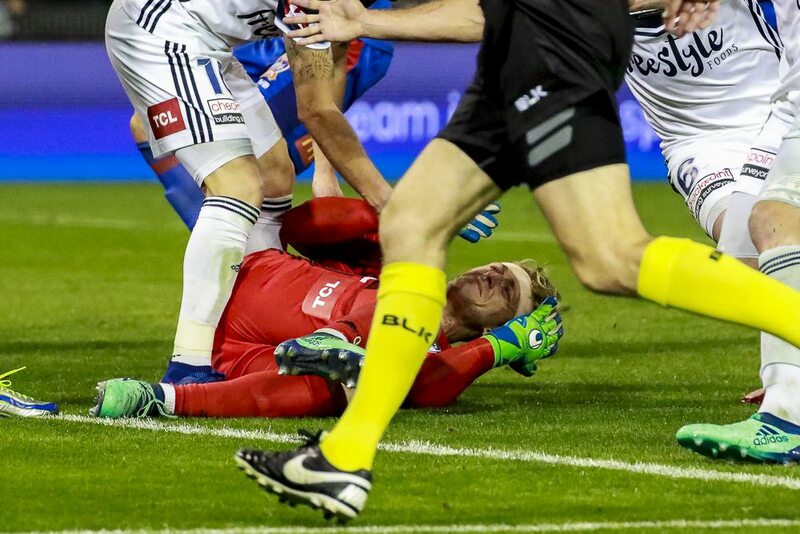 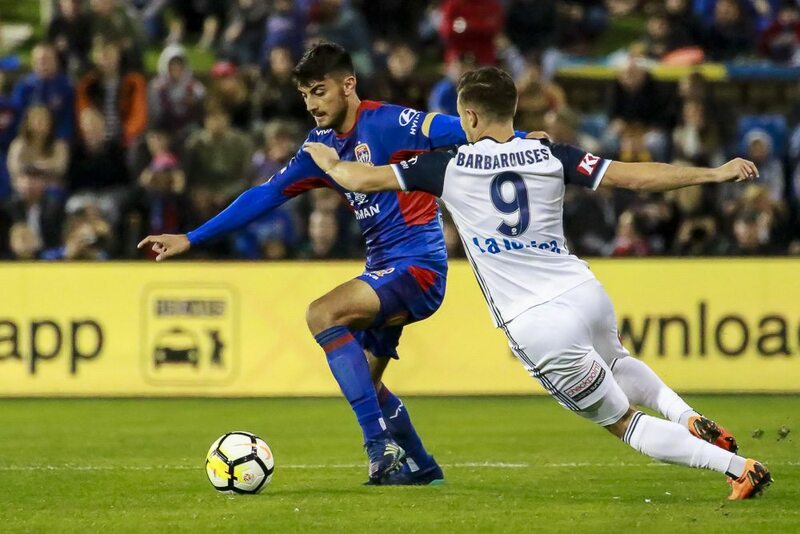 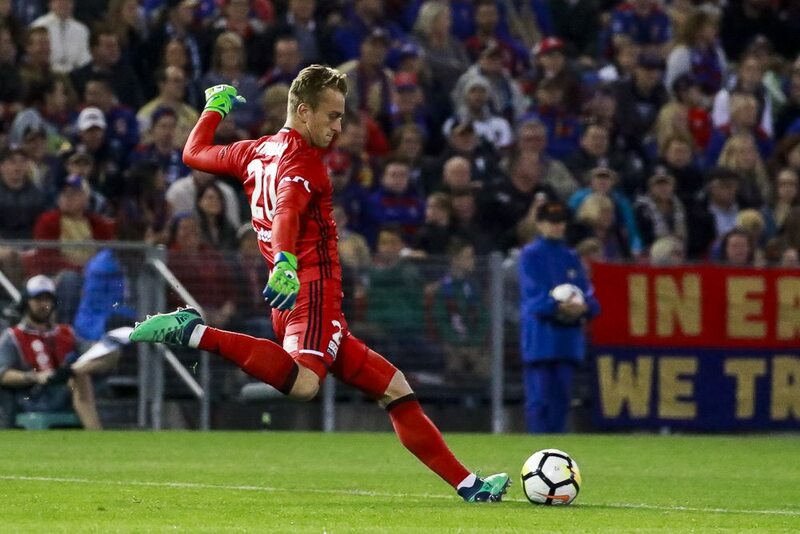 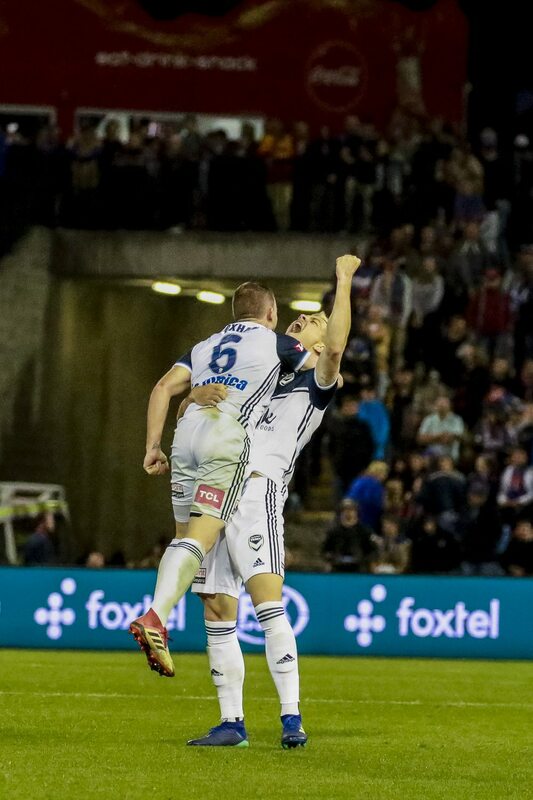 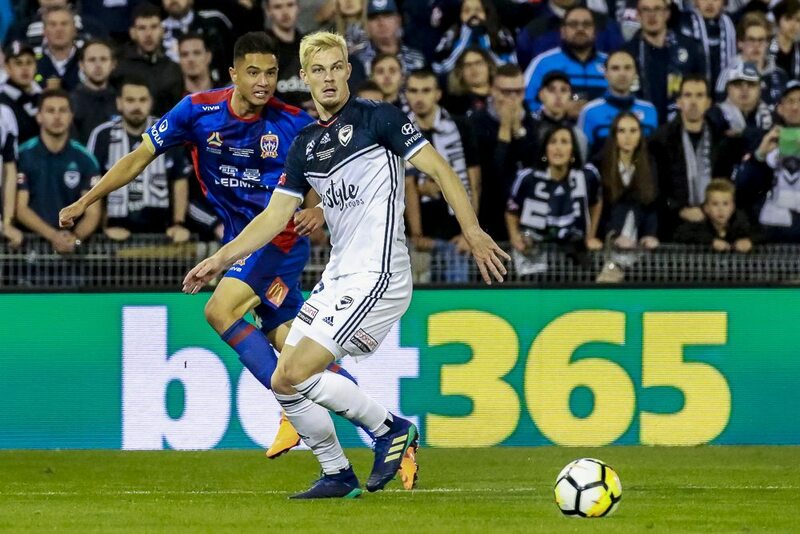 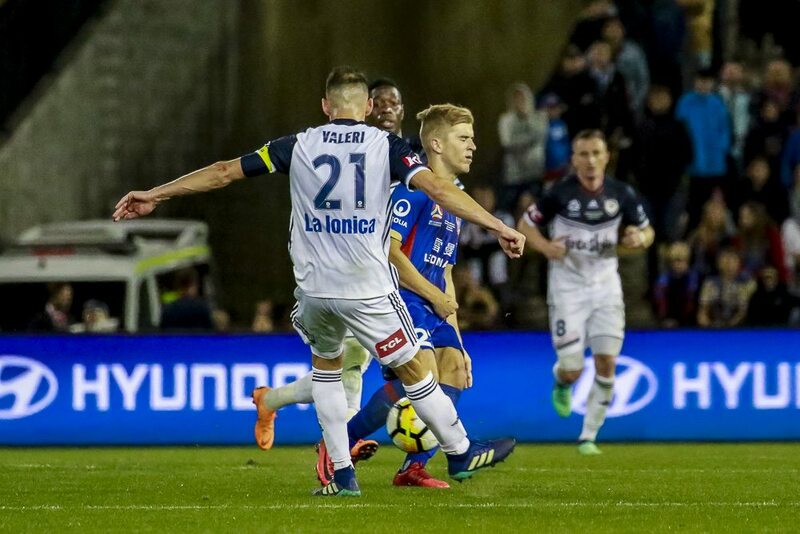 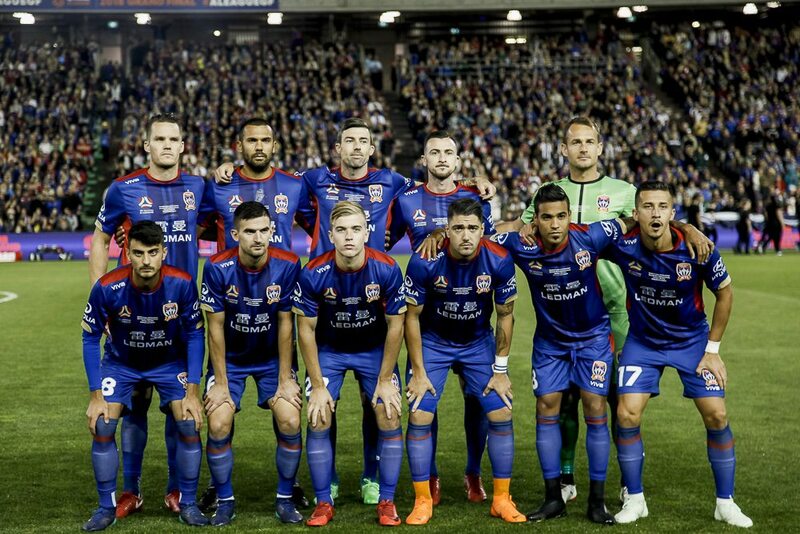 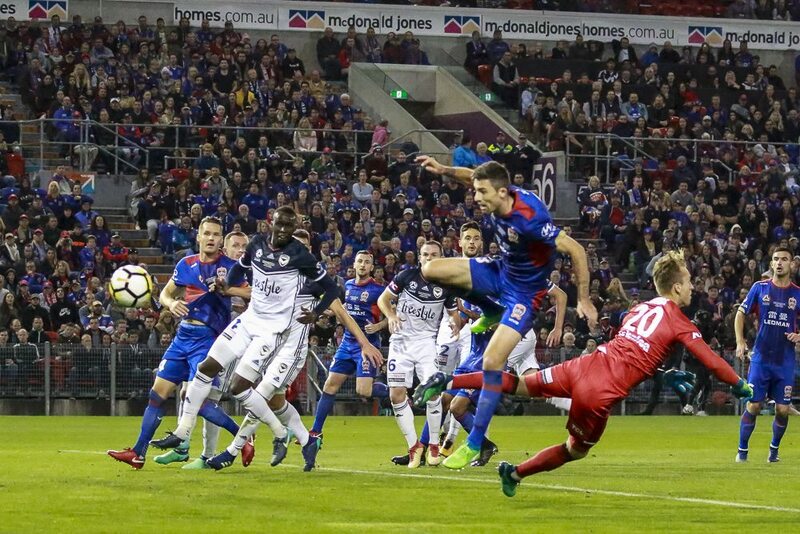 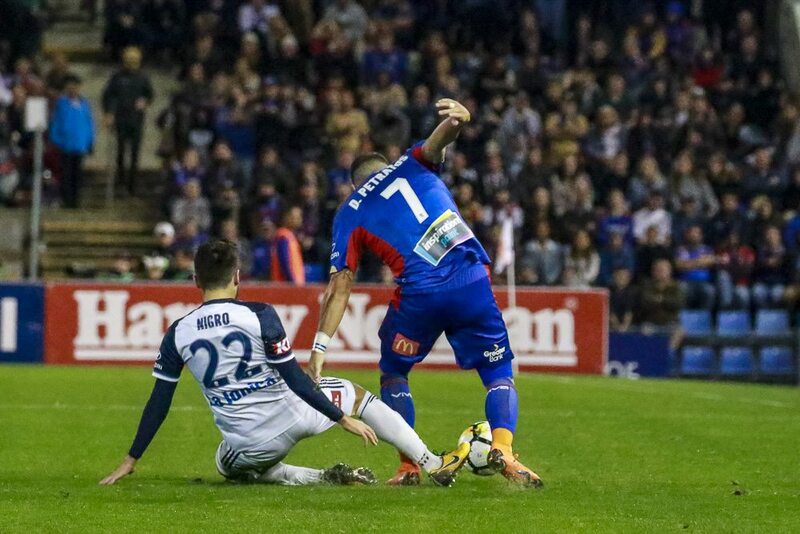 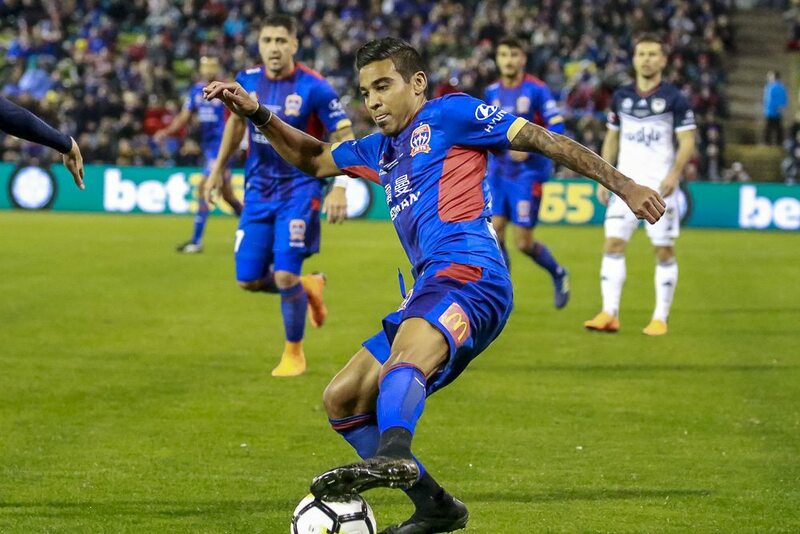 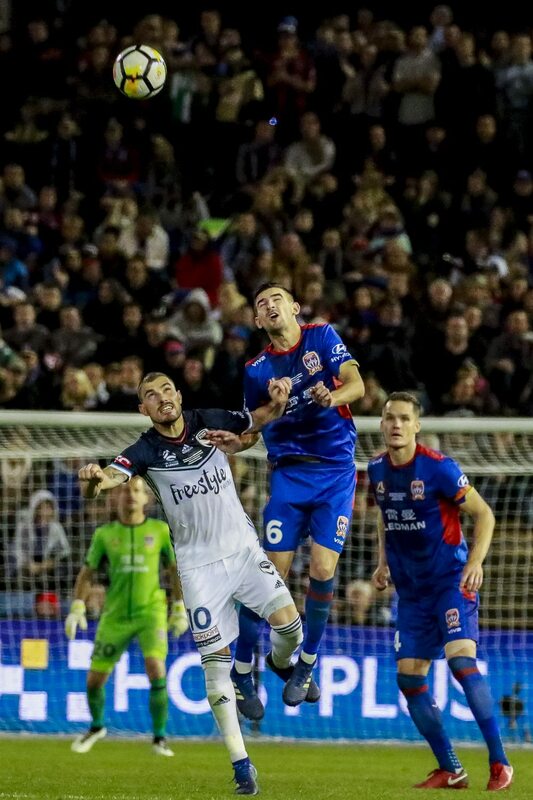 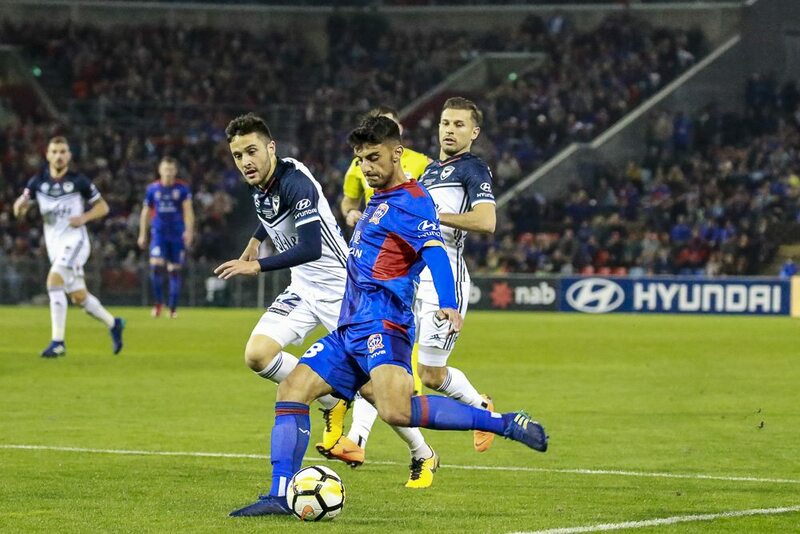 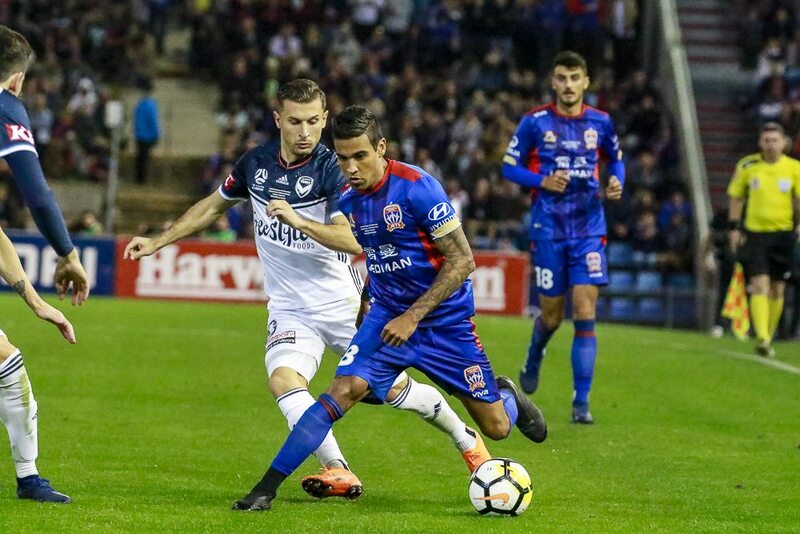 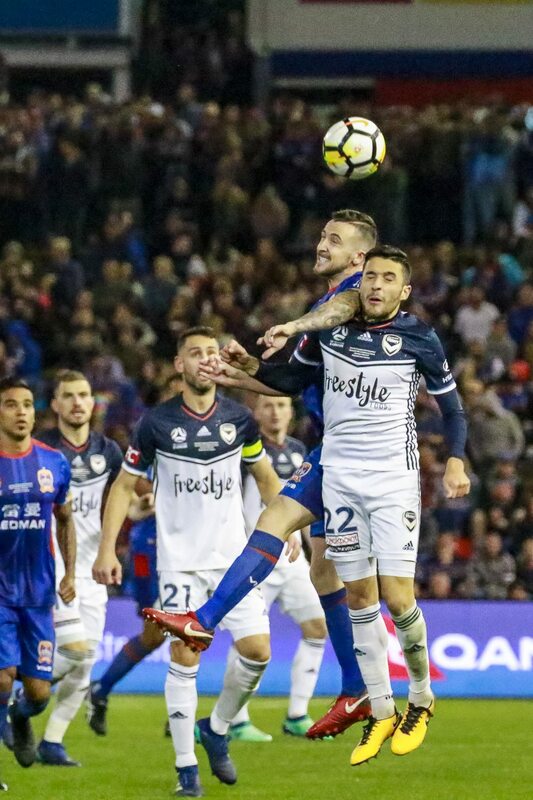 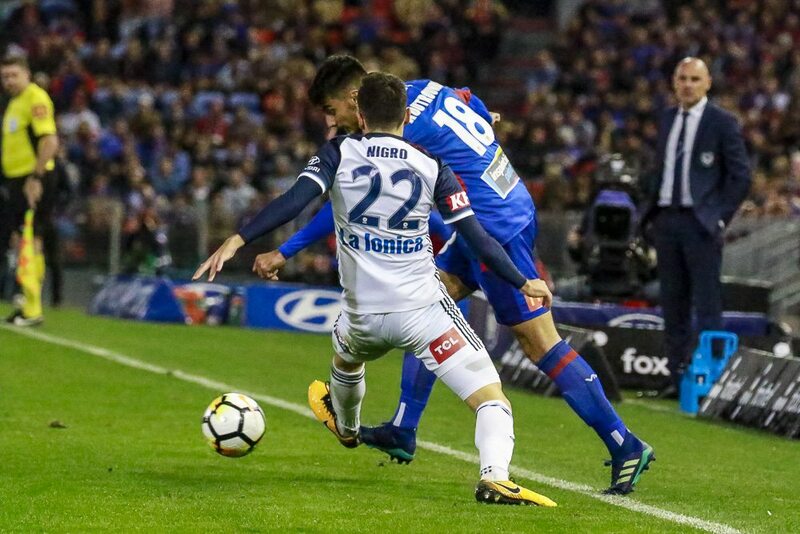 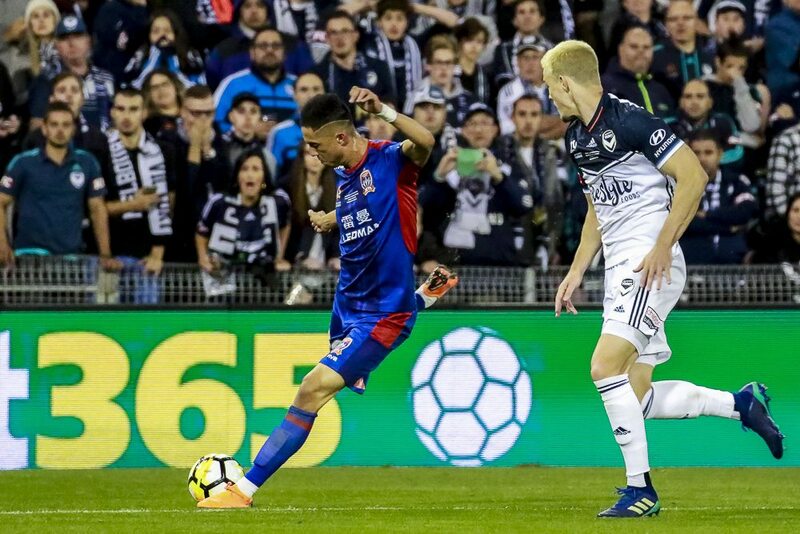 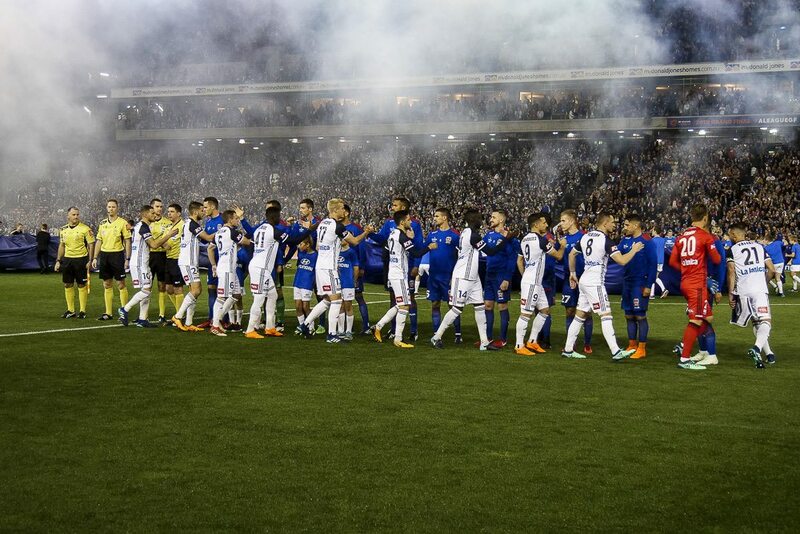 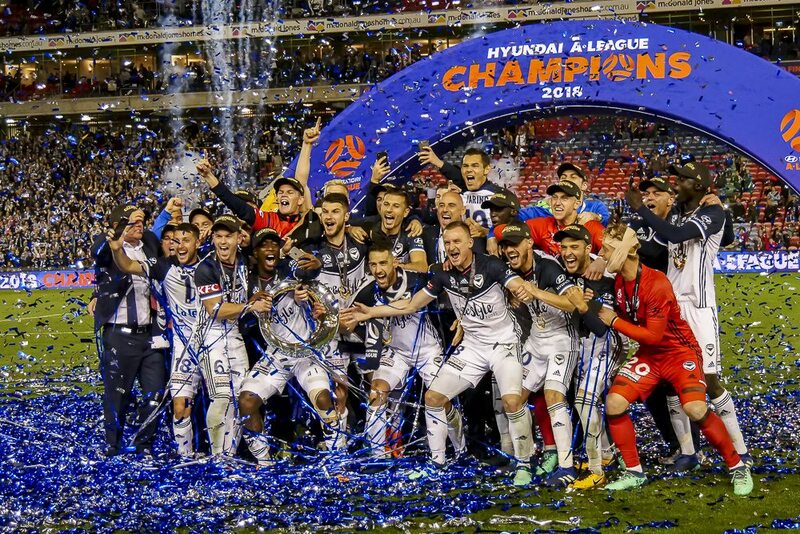 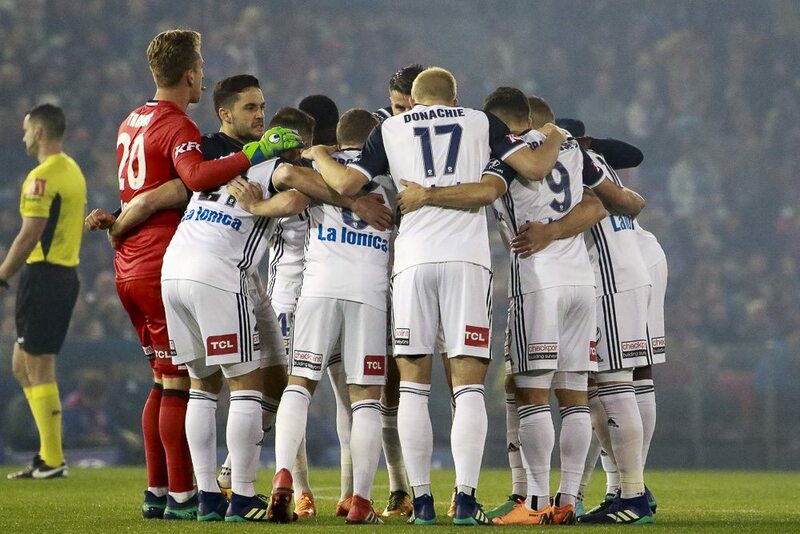 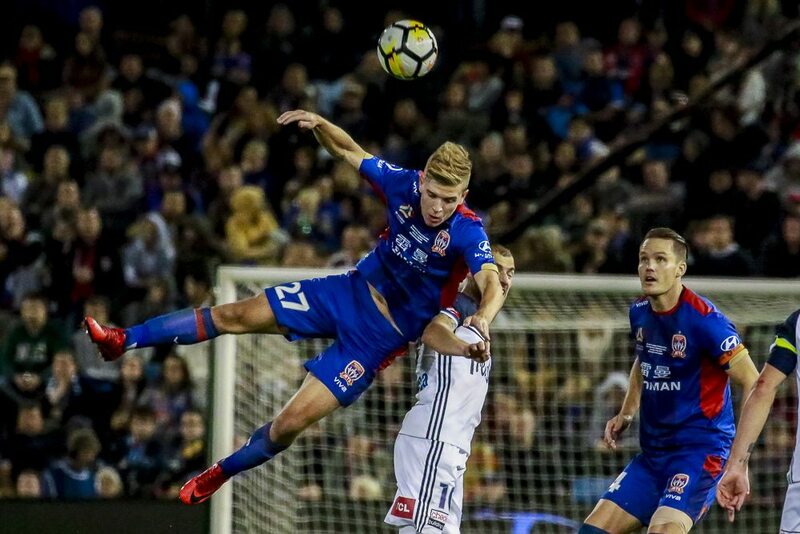 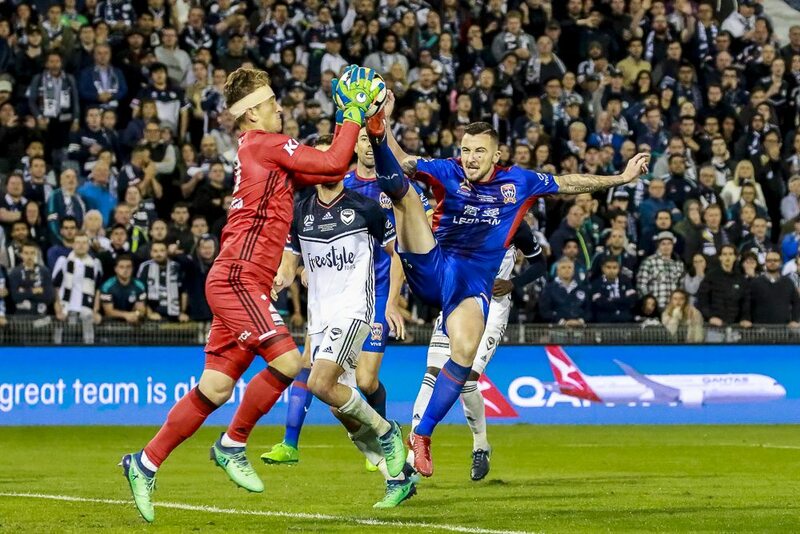 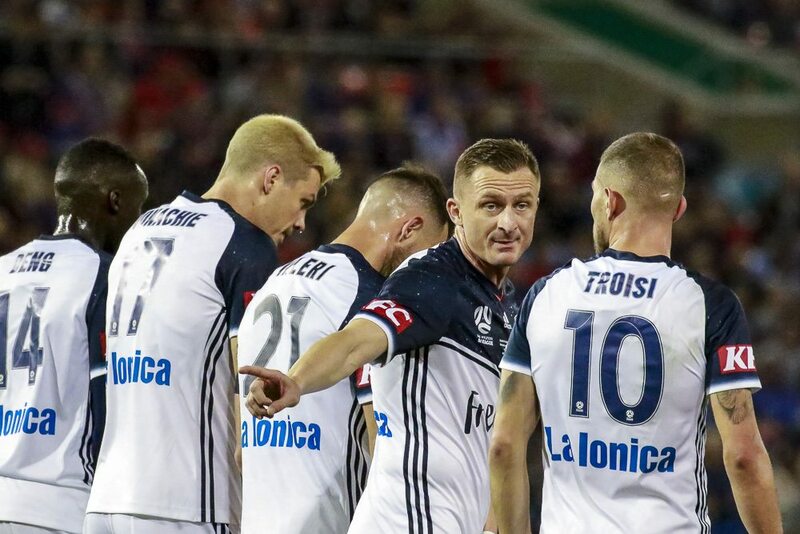 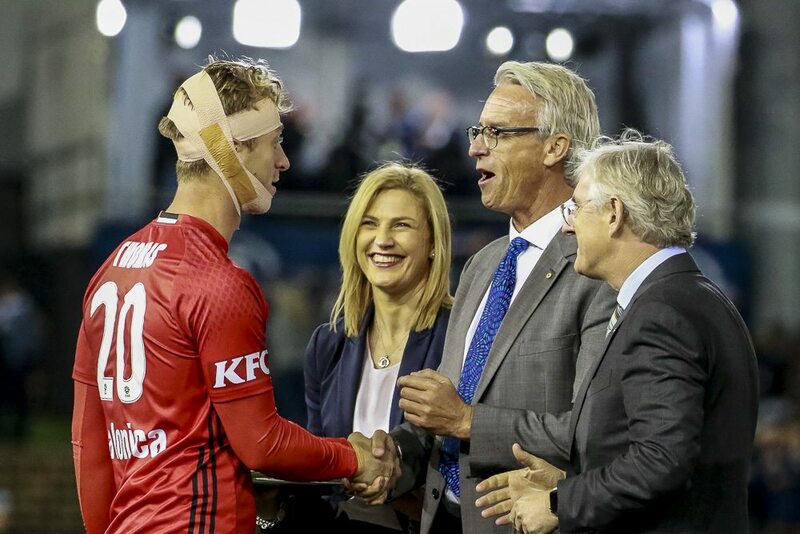 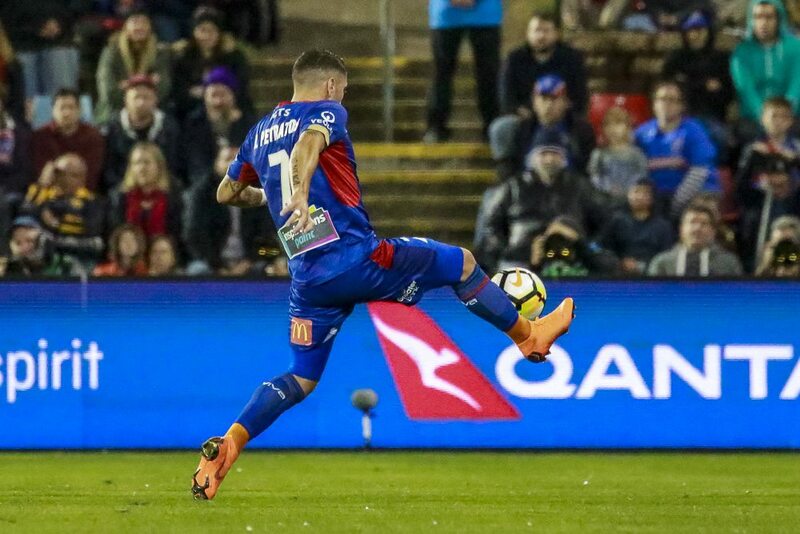 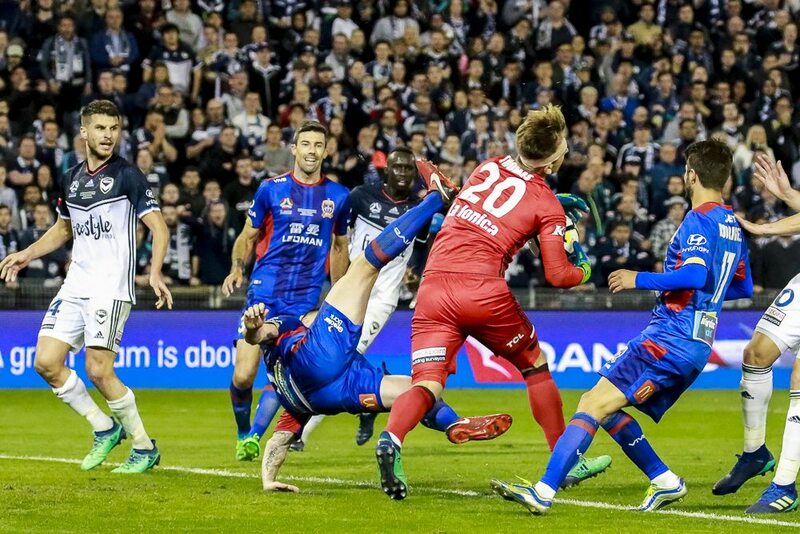 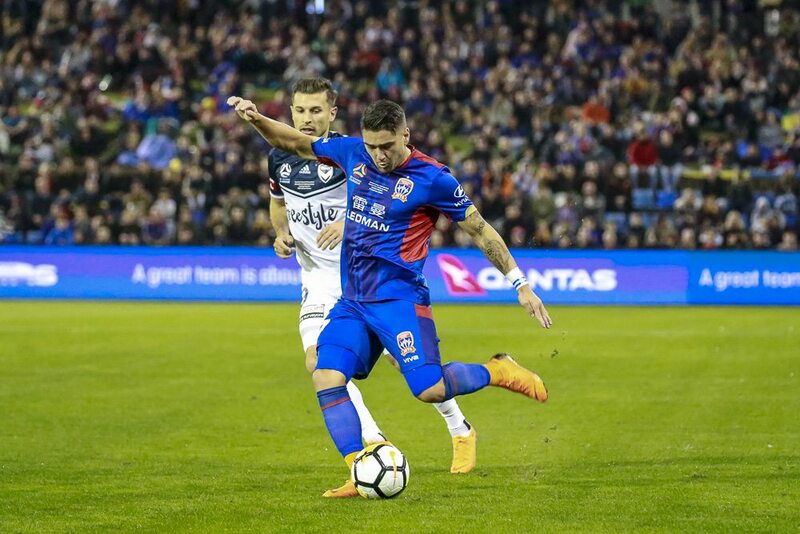 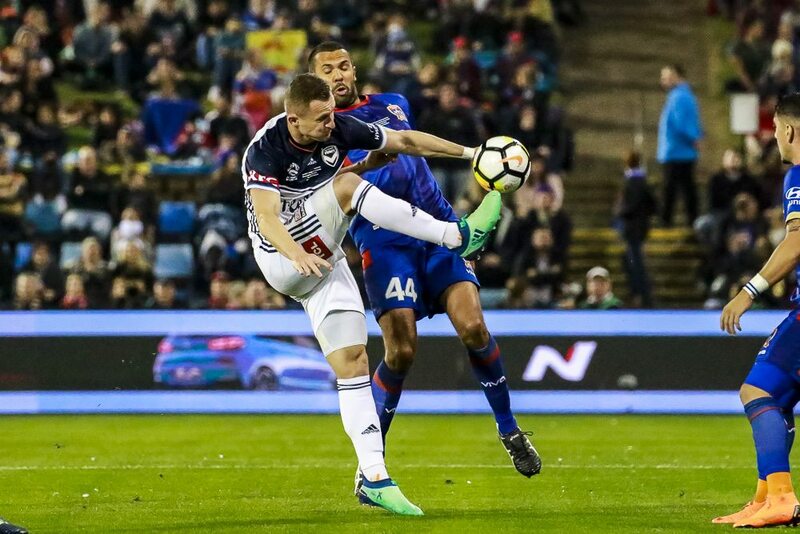 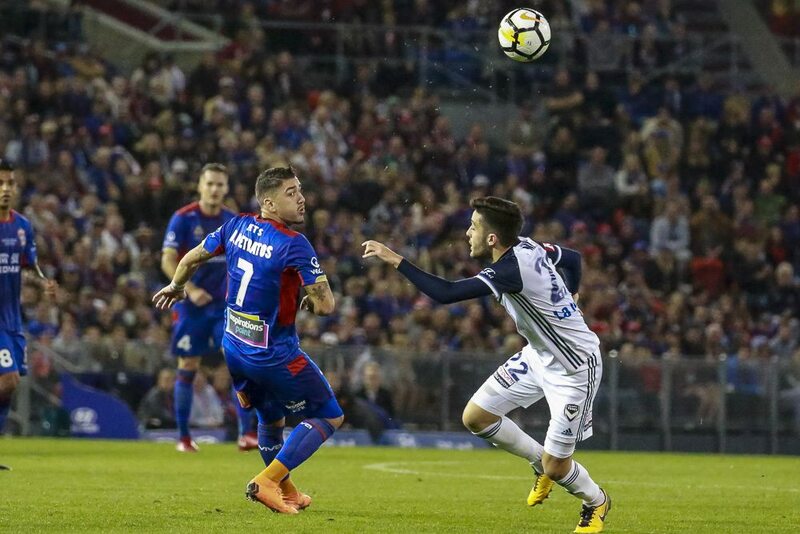 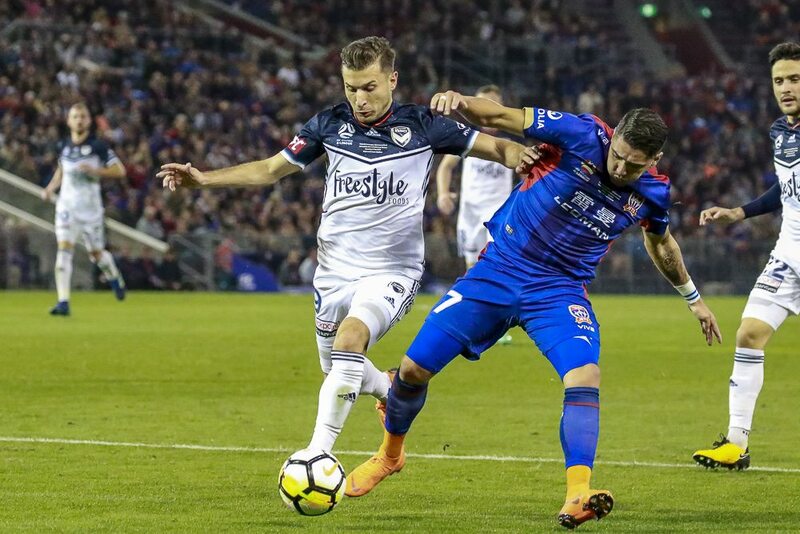 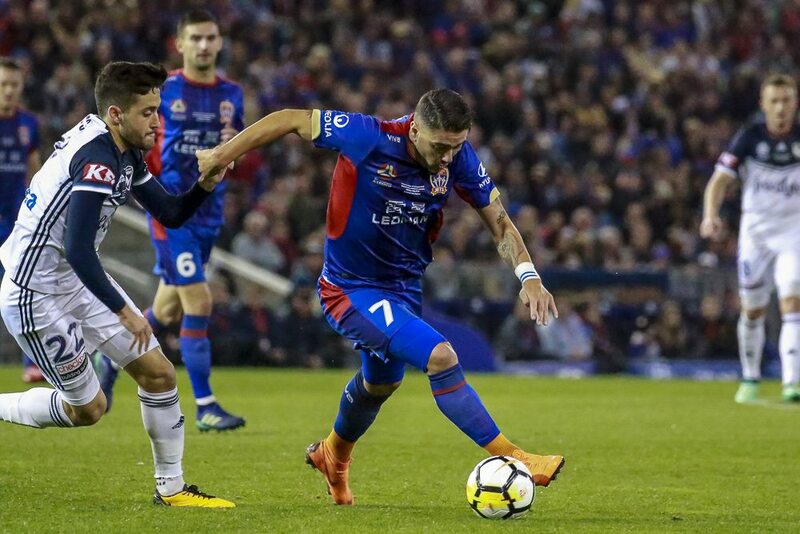 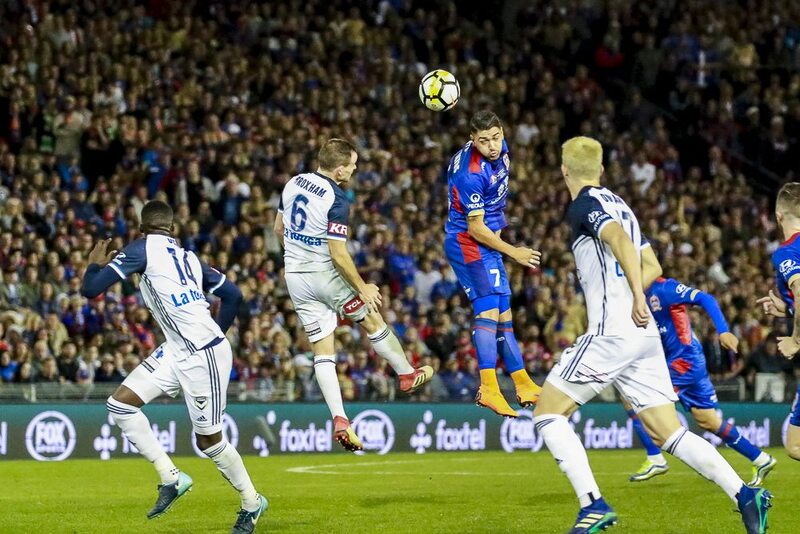 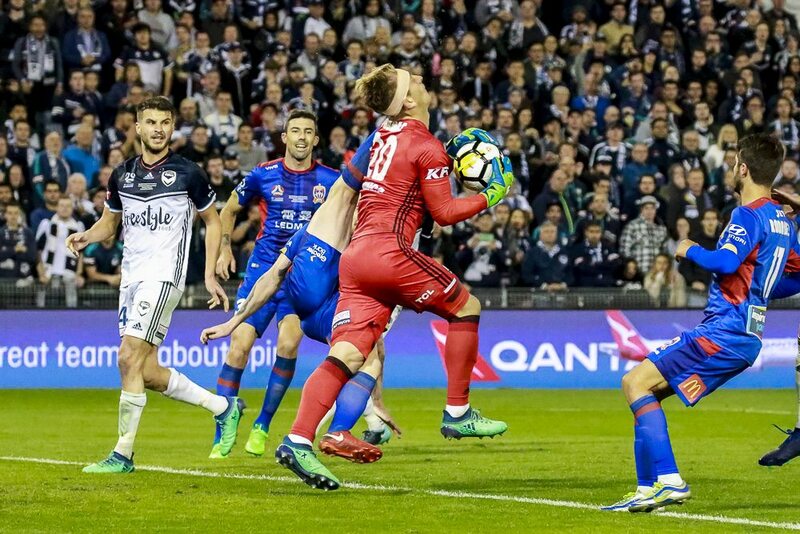 All the thrills and spills from the A-league Grandfinal at McDonald Jones Stadium on Saturday night. 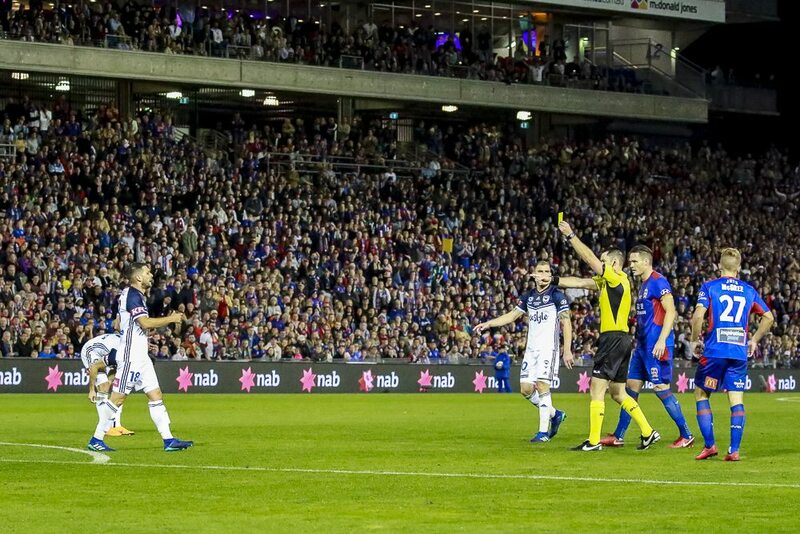 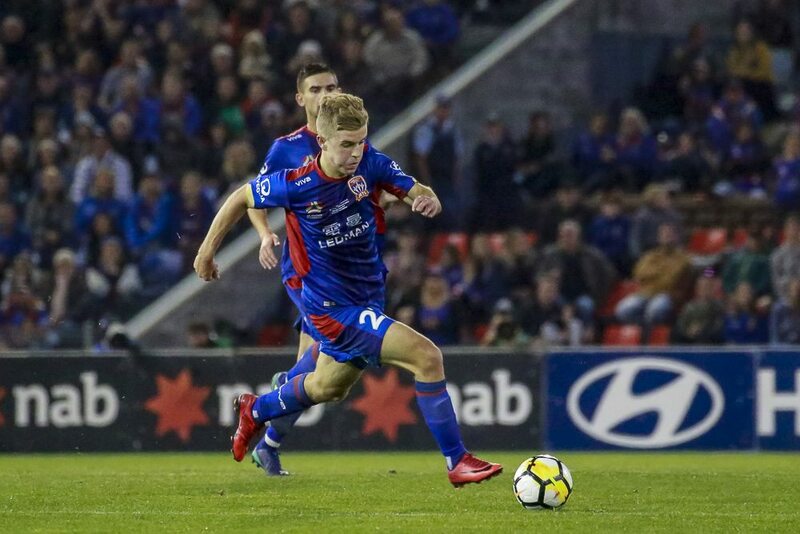 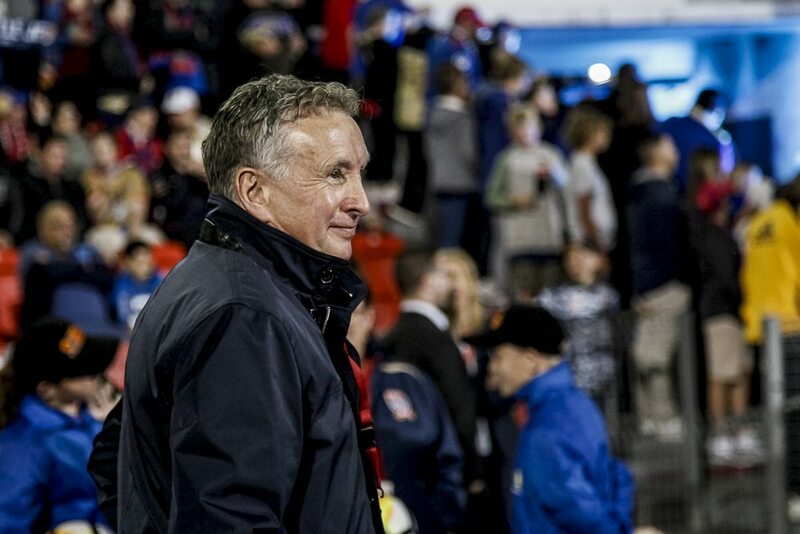 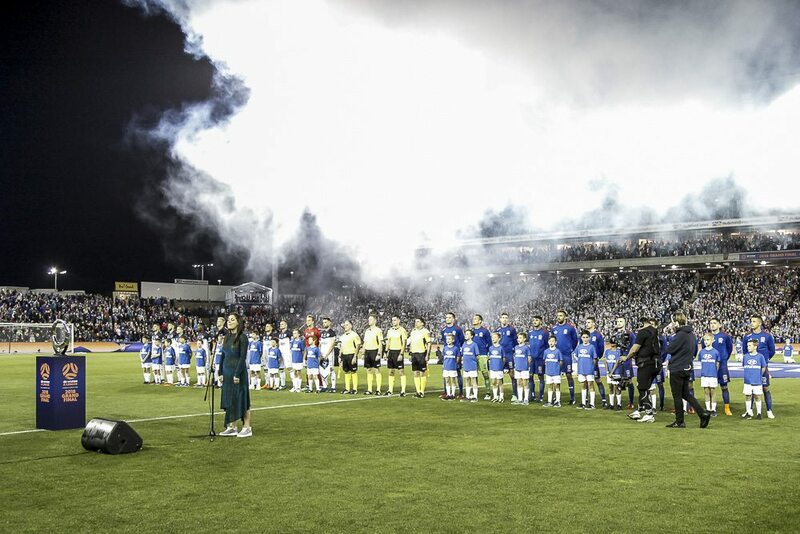 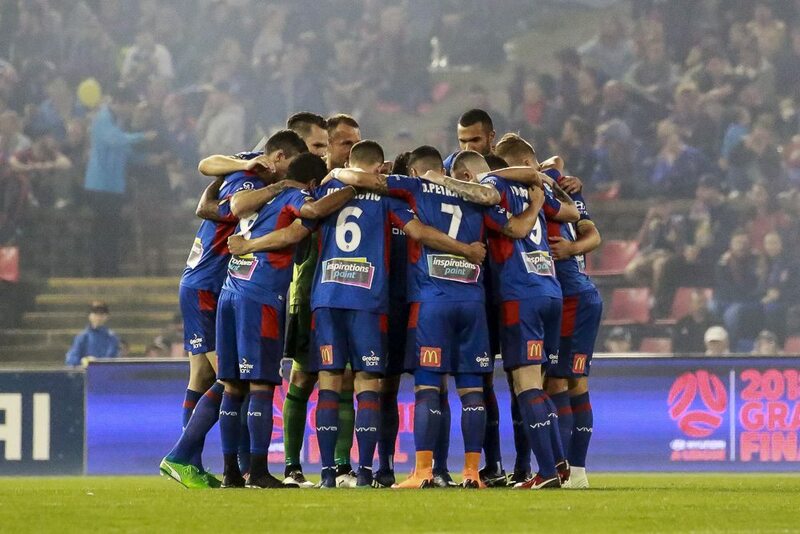 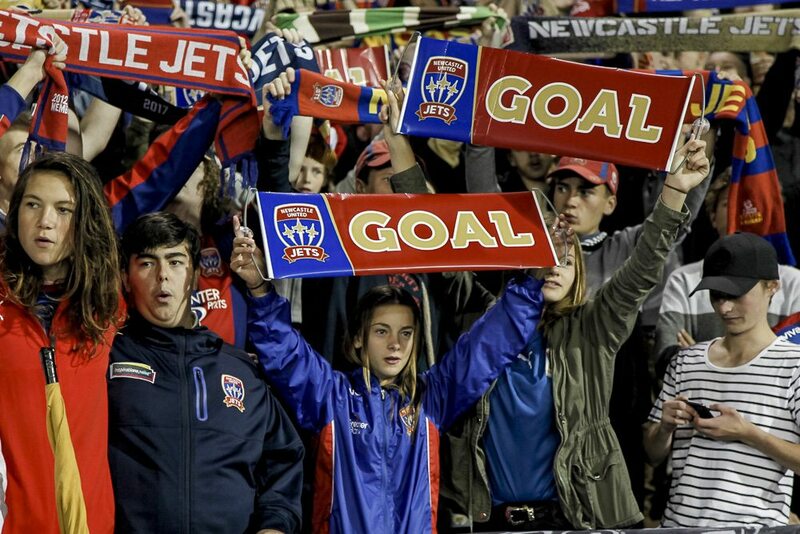 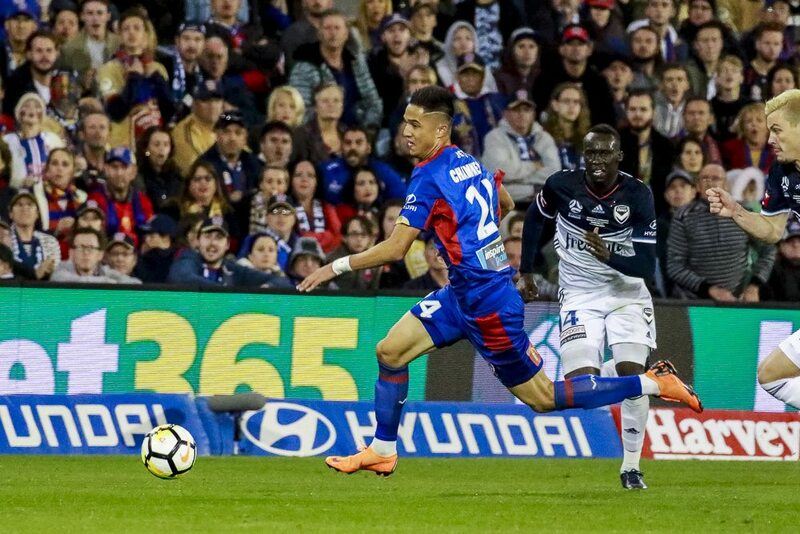 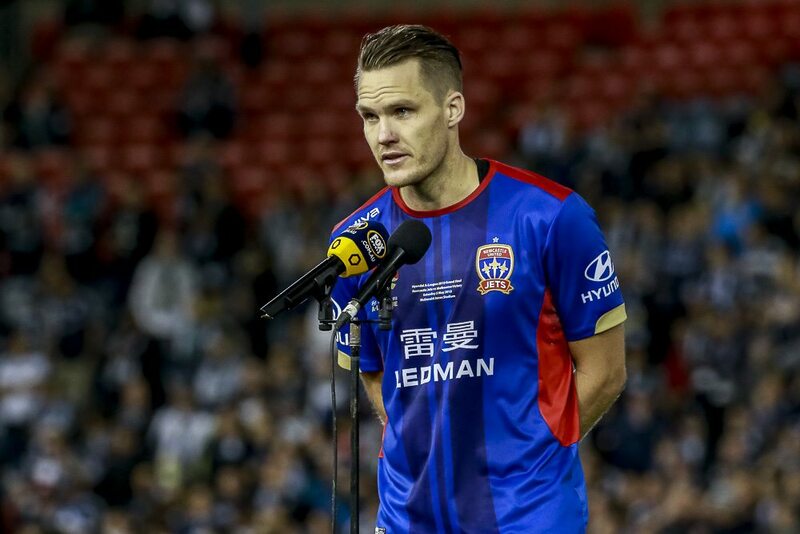 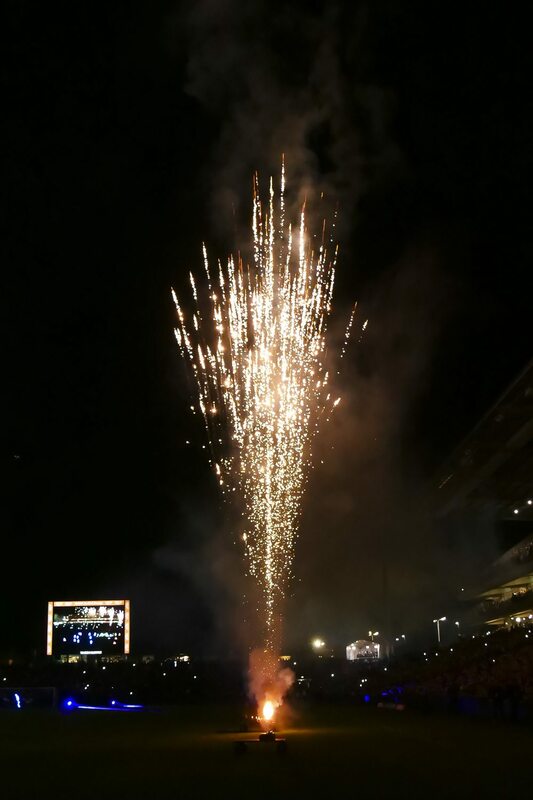 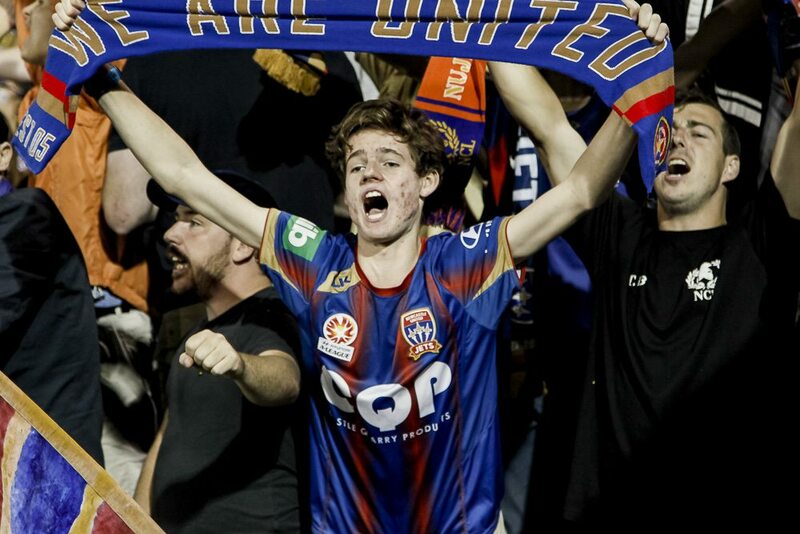 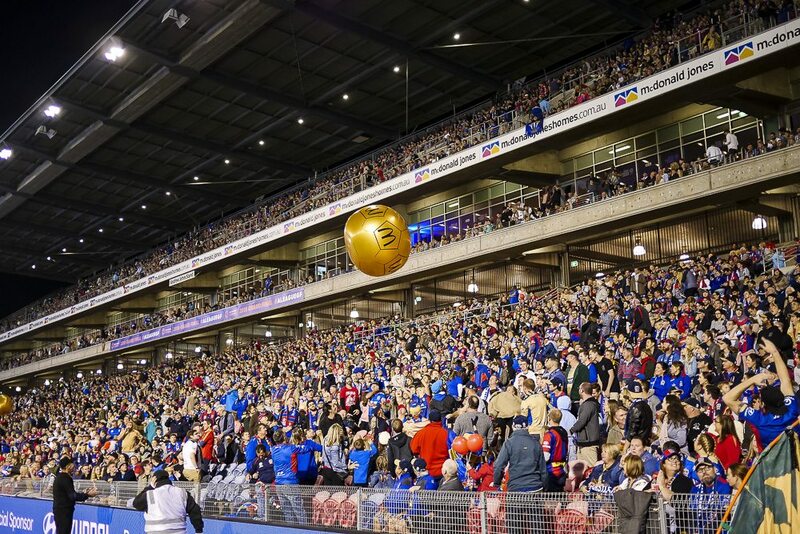 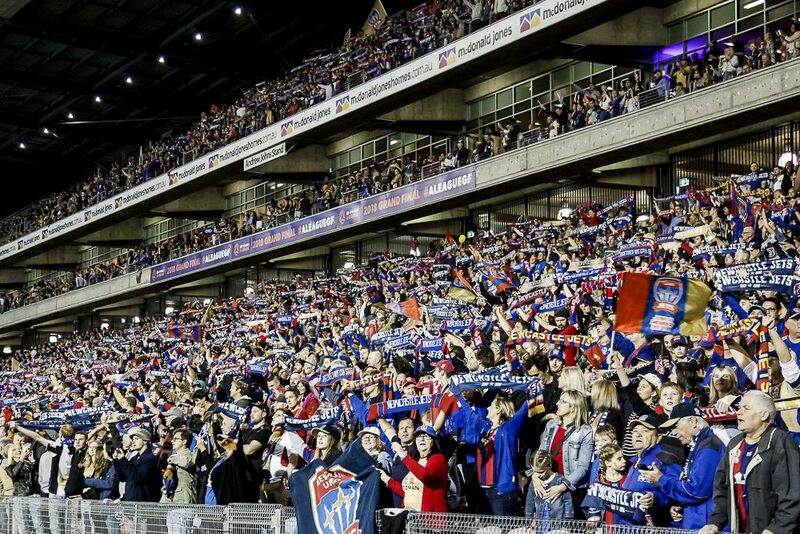 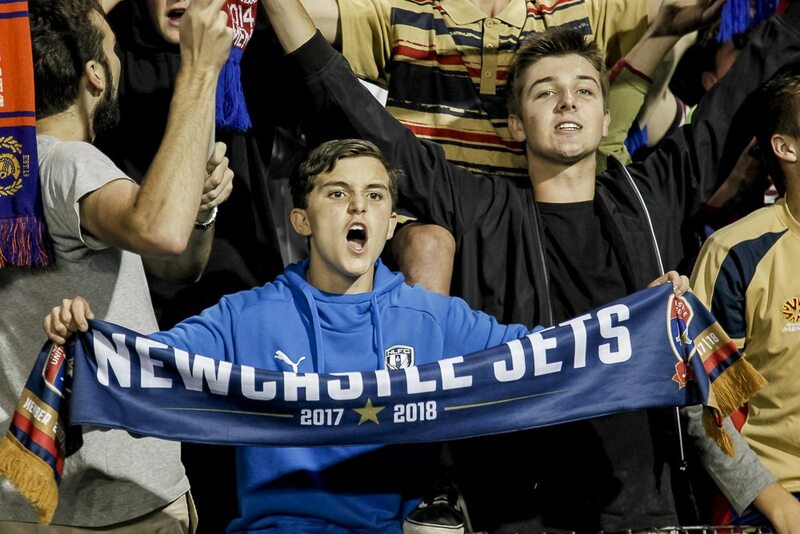 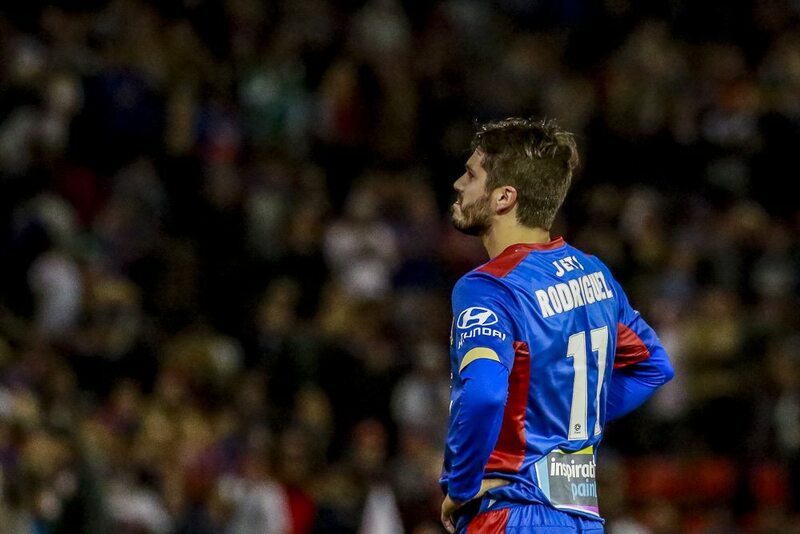 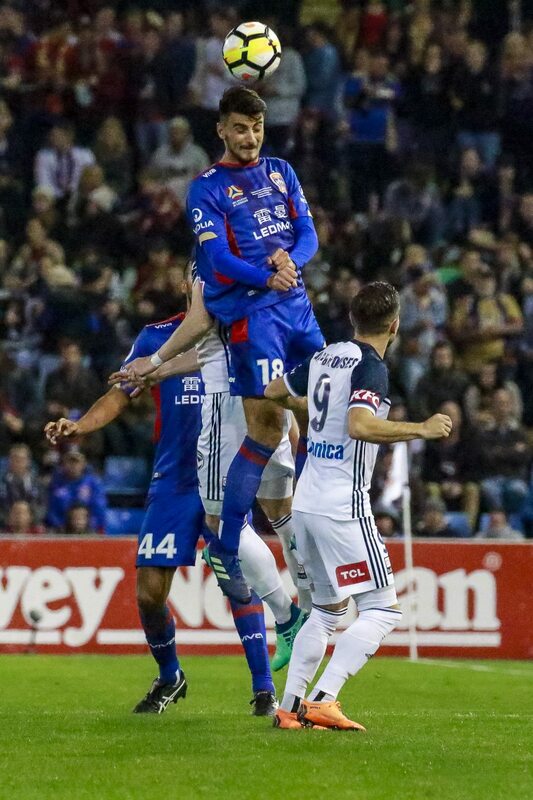 The crowd was electric with Newcastle Jets supporters taking over the stadium. 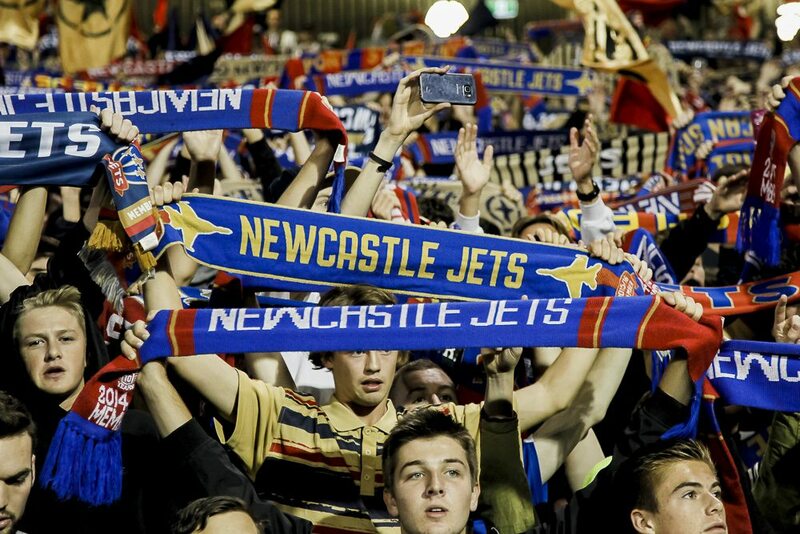 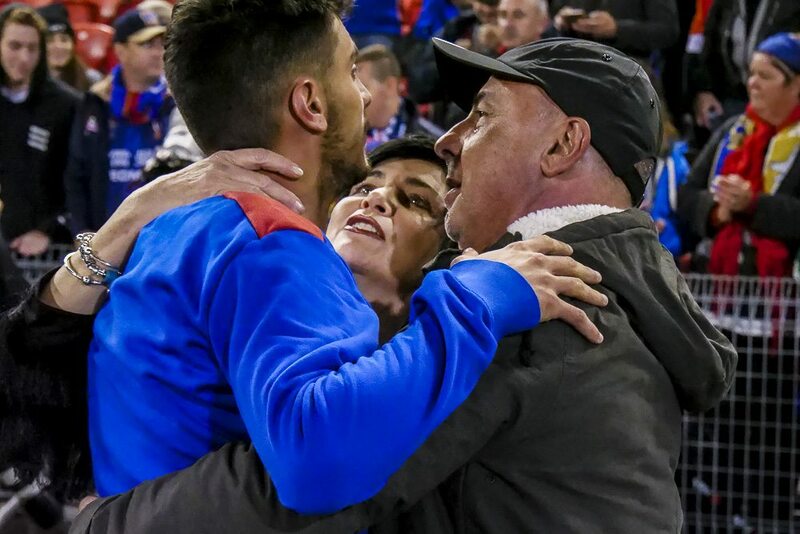 The 1-0 loss to Melbourne Victory not enough to dampen Novocastrians support for the boys in red, blue and gold.